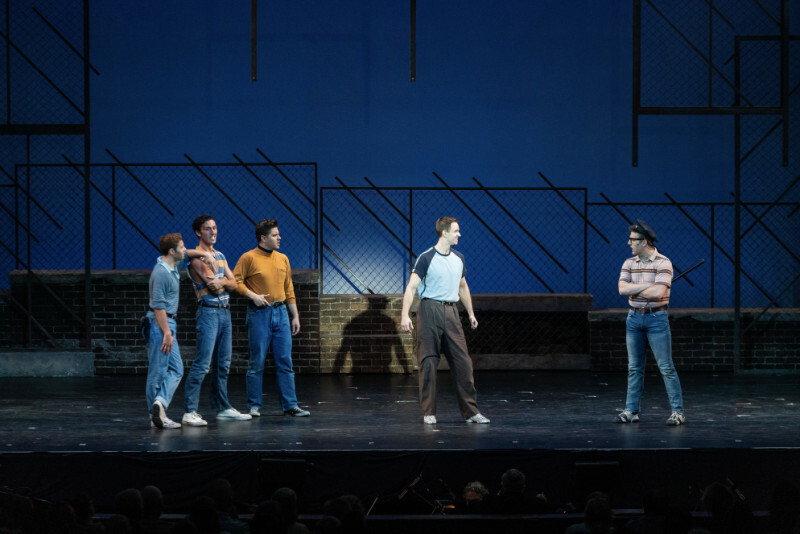 The story is set in the Upper West Side of New York City in the mid-1950s and explores the rivalry between the Jets and the Sharks, two teenage street gangs of different ethnic backgrounds. 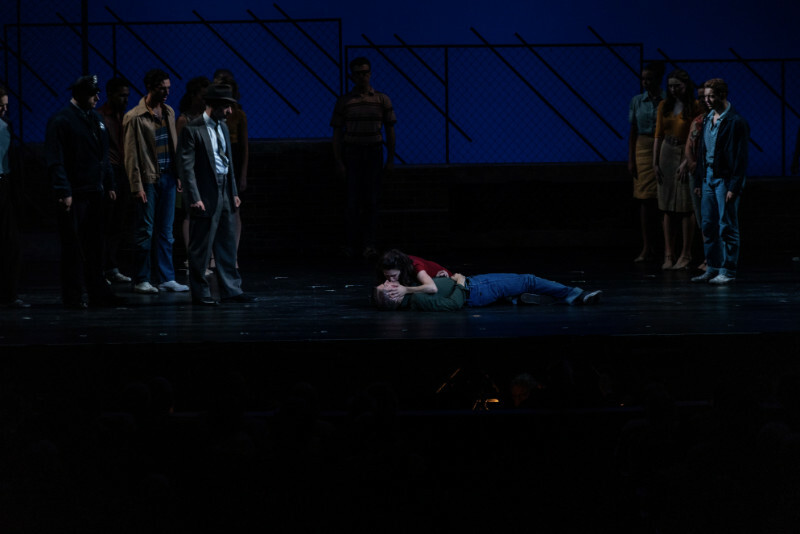 When, Tony, a Jet, falls in love with Maria, a Shark, the young lovers struggle to keep their love alive in a world of hate, violence and prejudice. 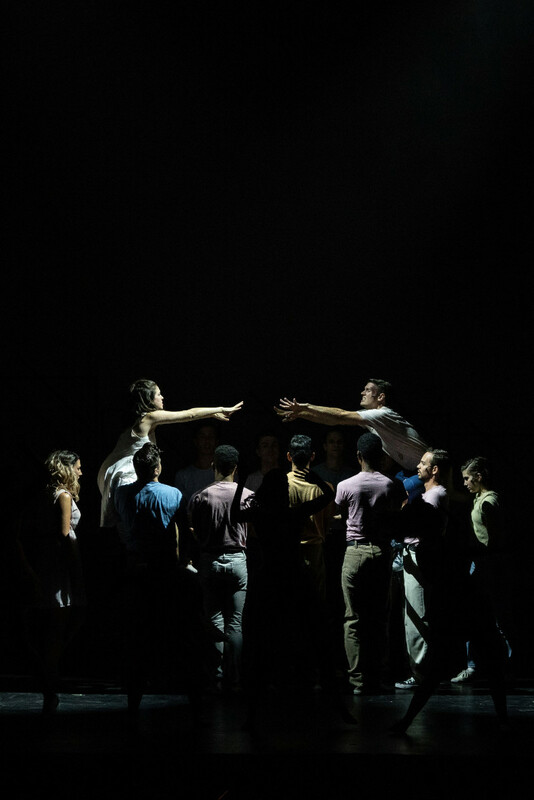 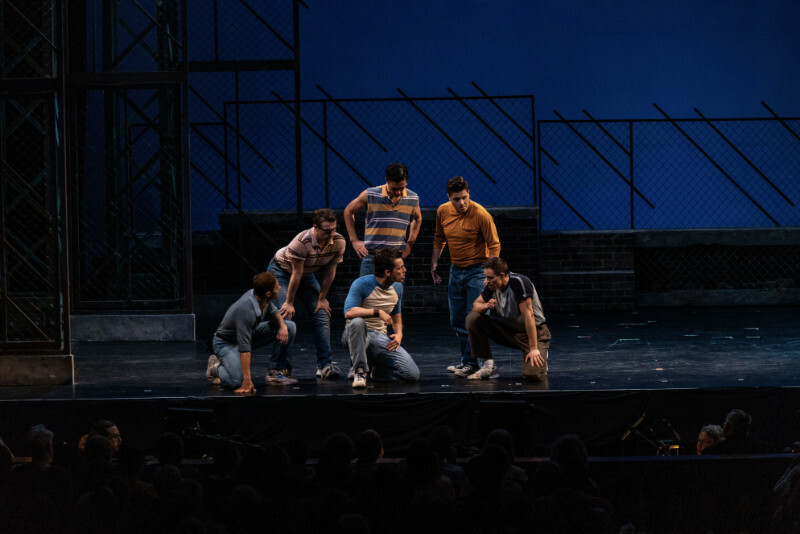 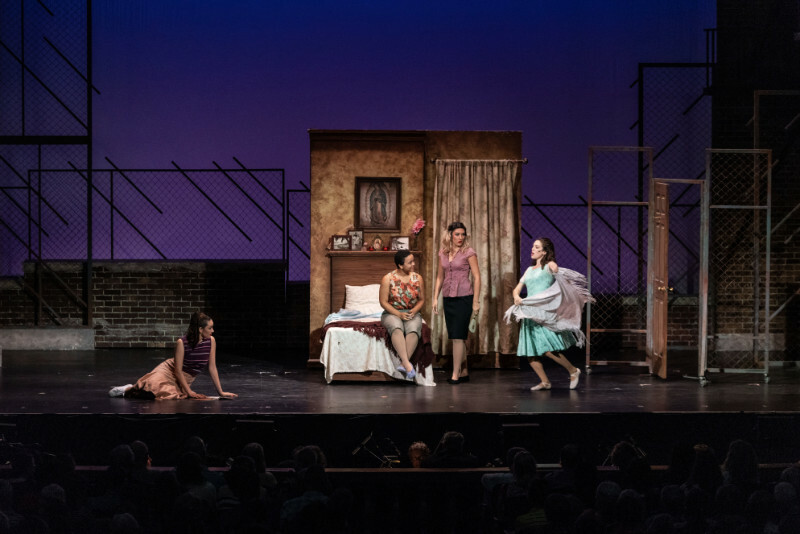 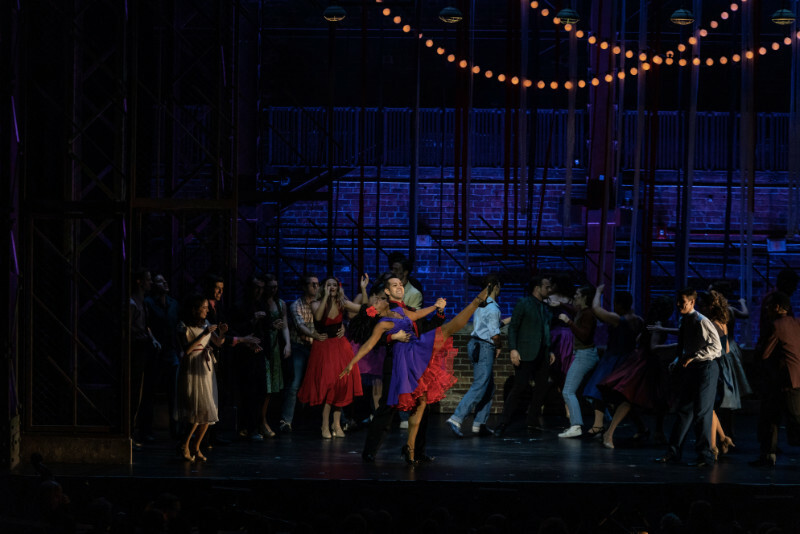 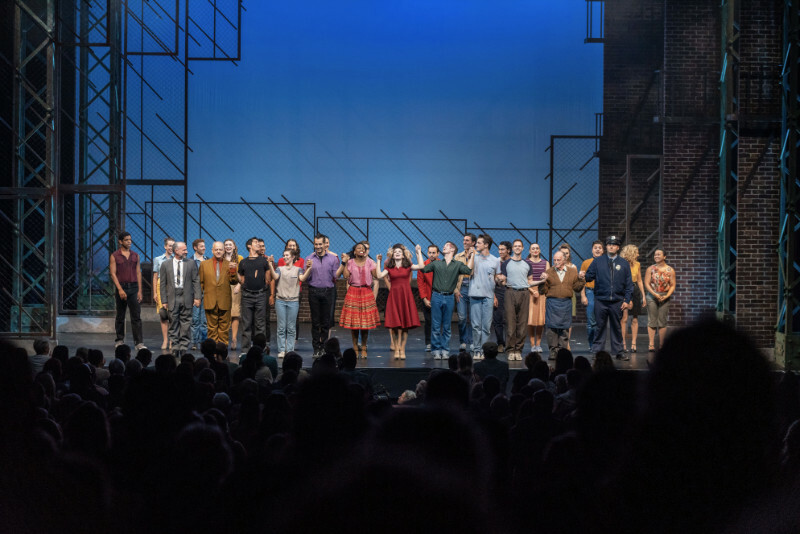 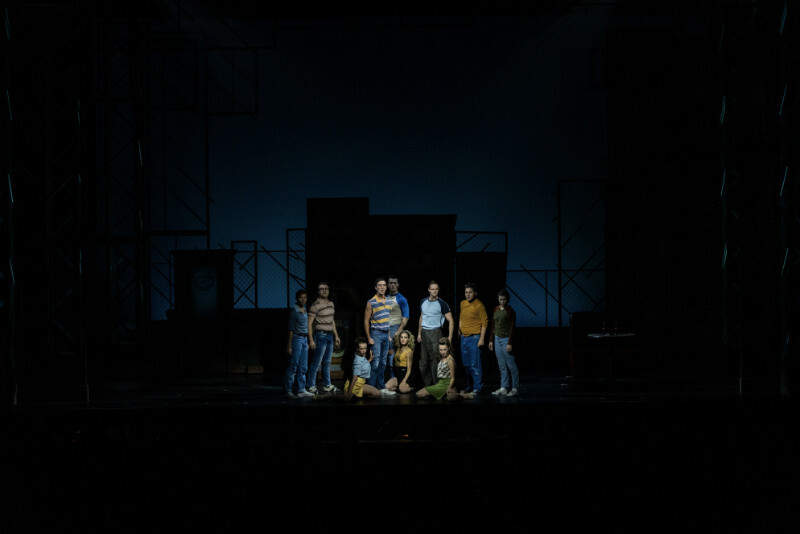 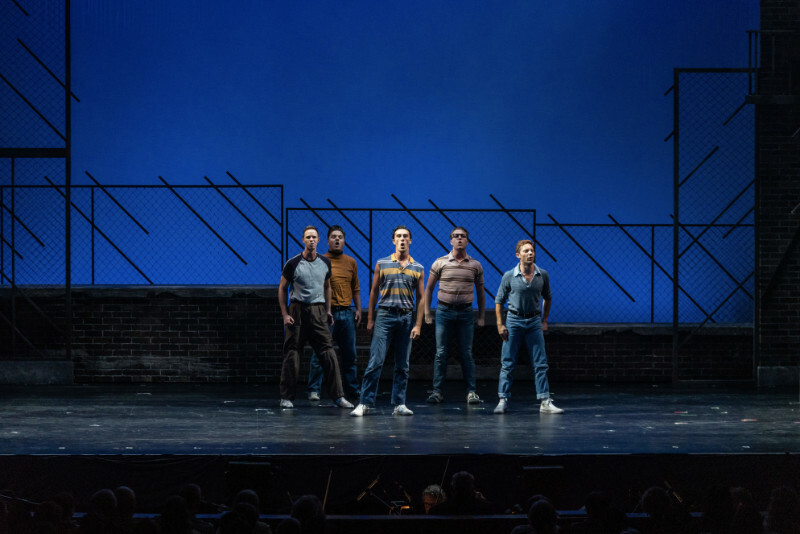 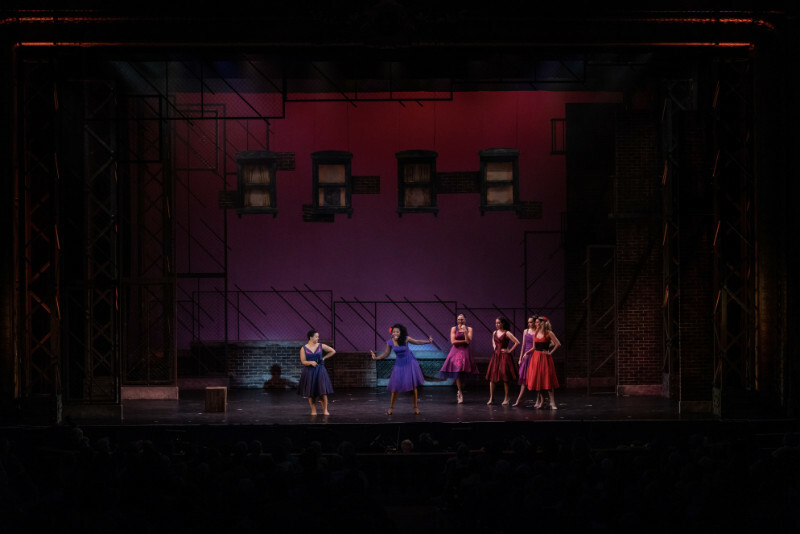 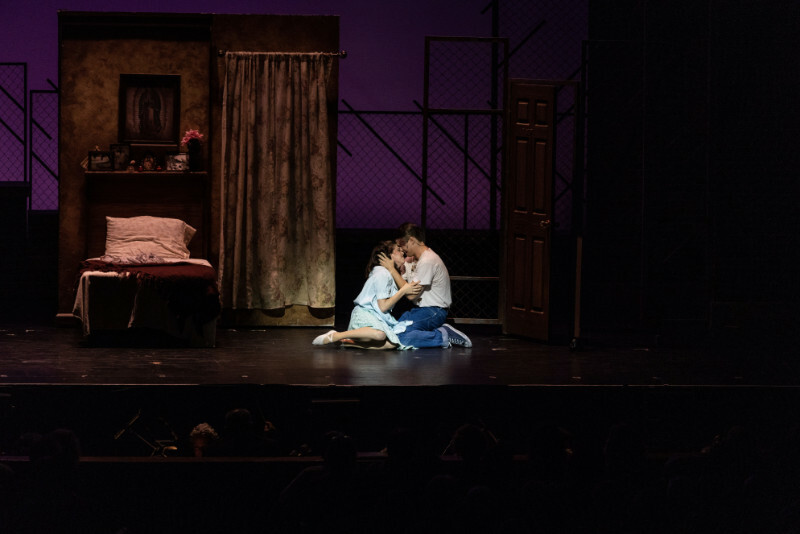 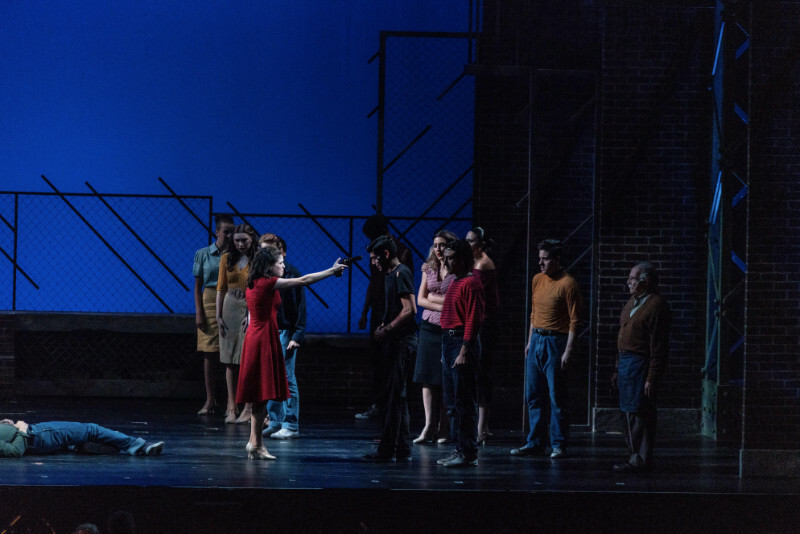 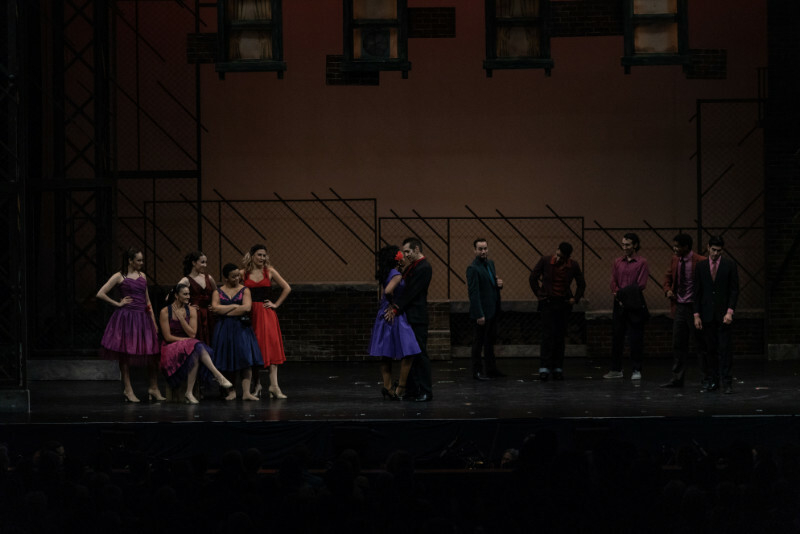 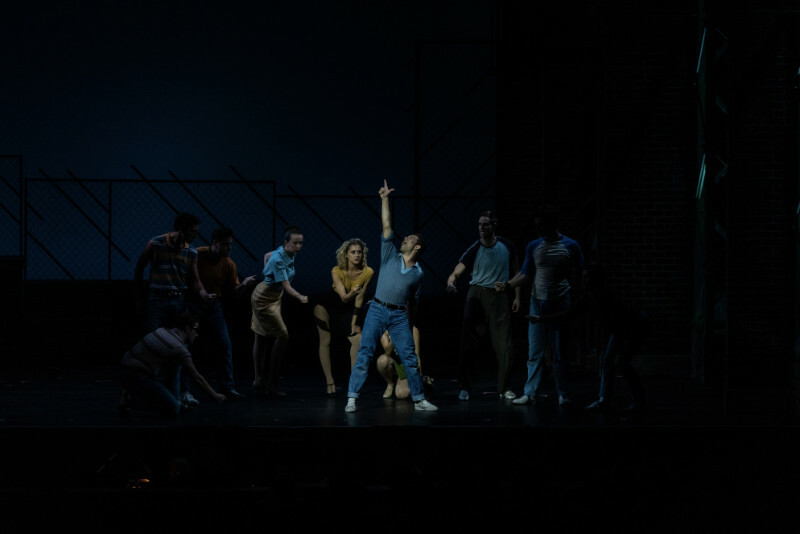 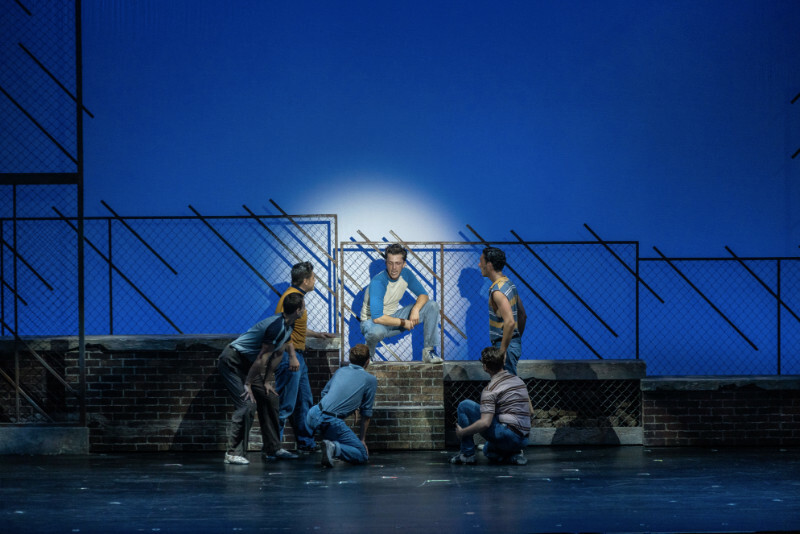 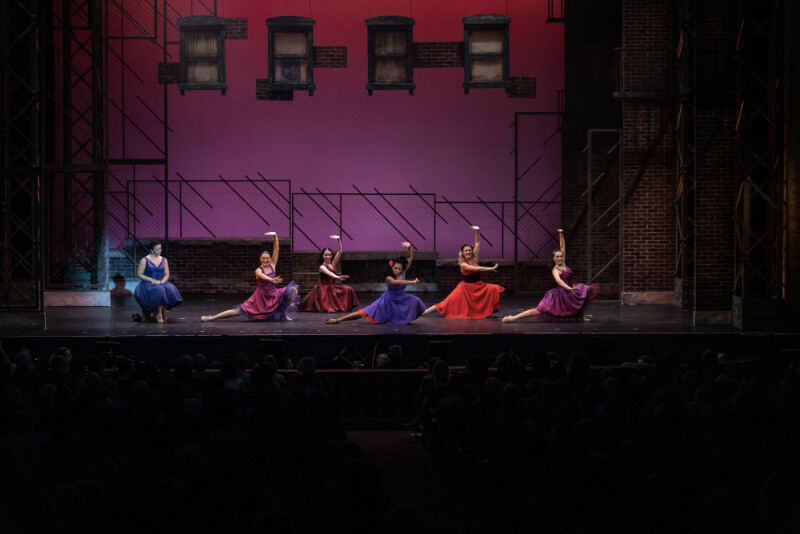 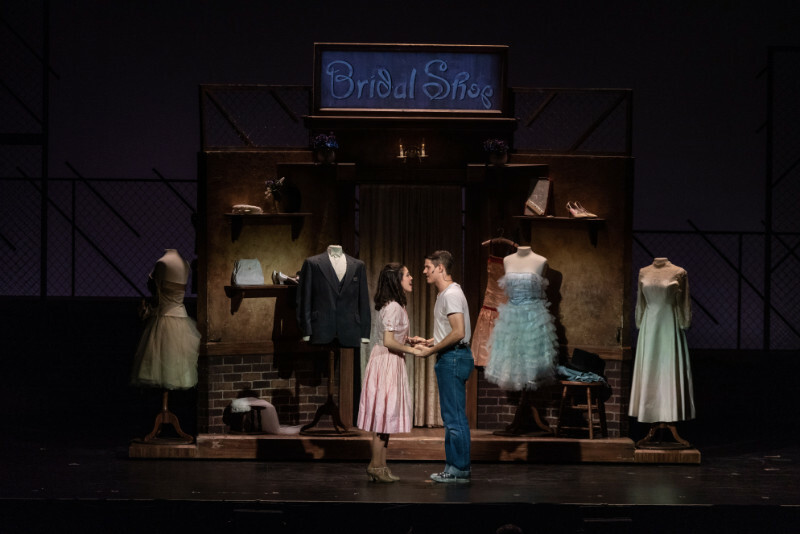 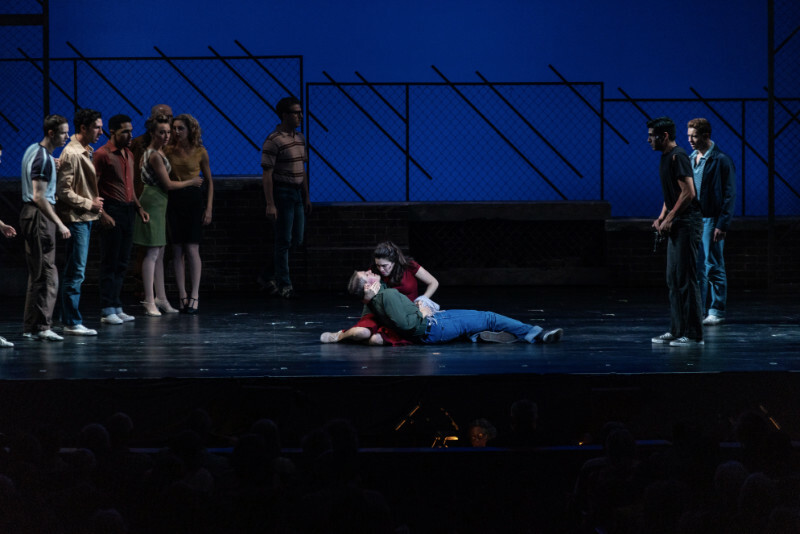 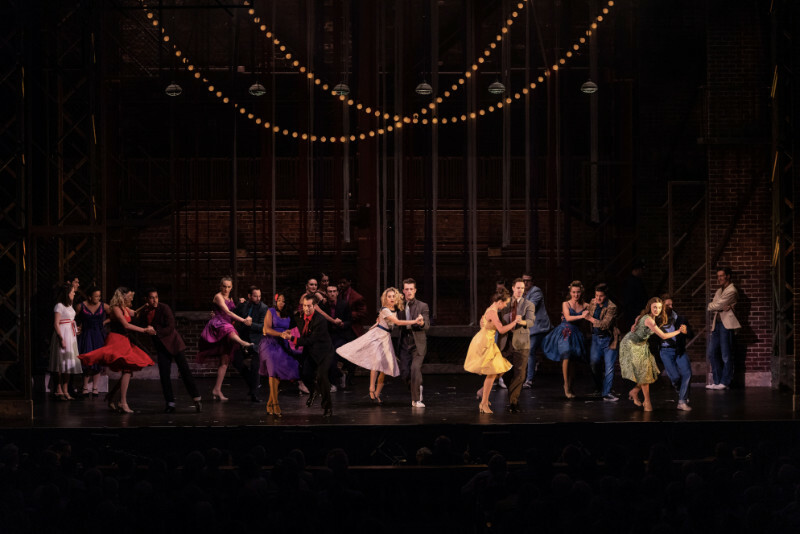 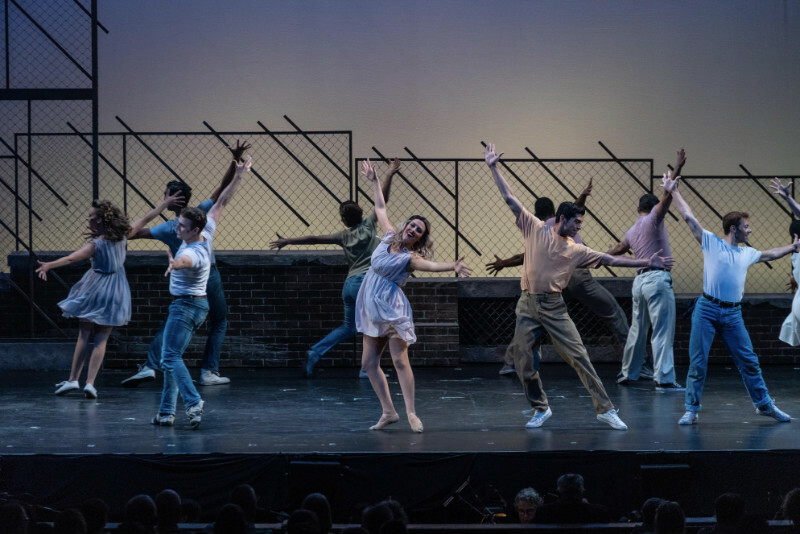 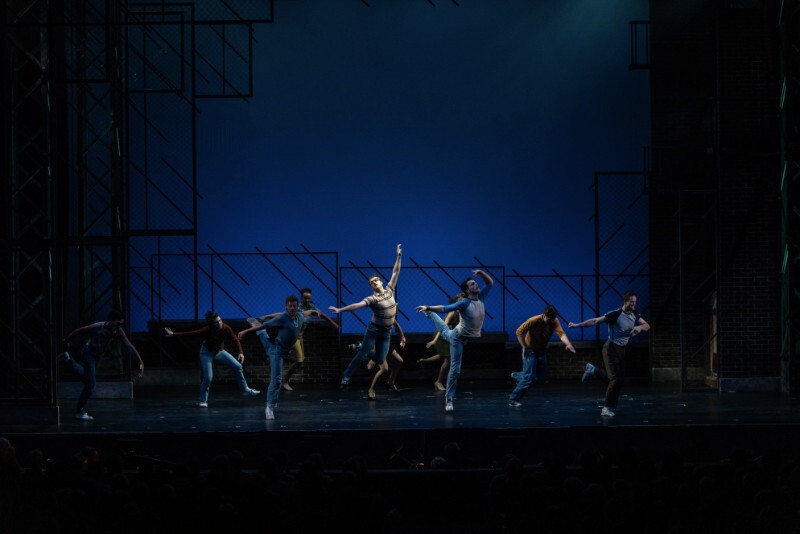 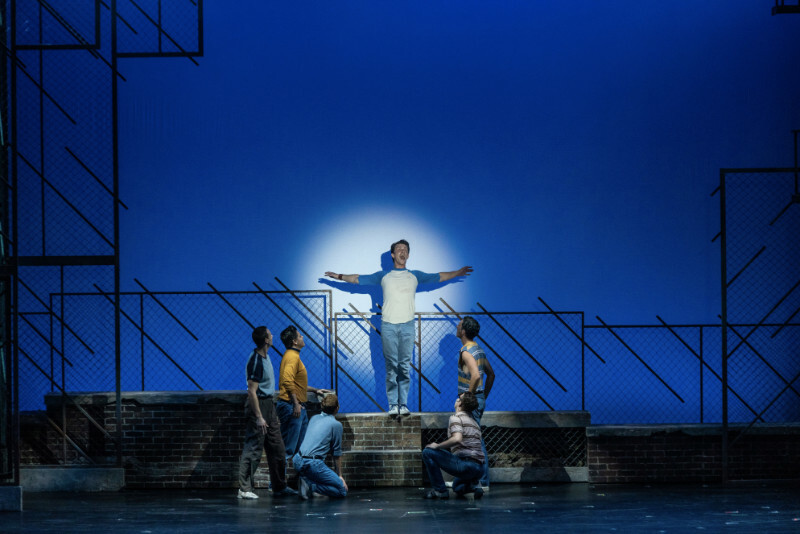 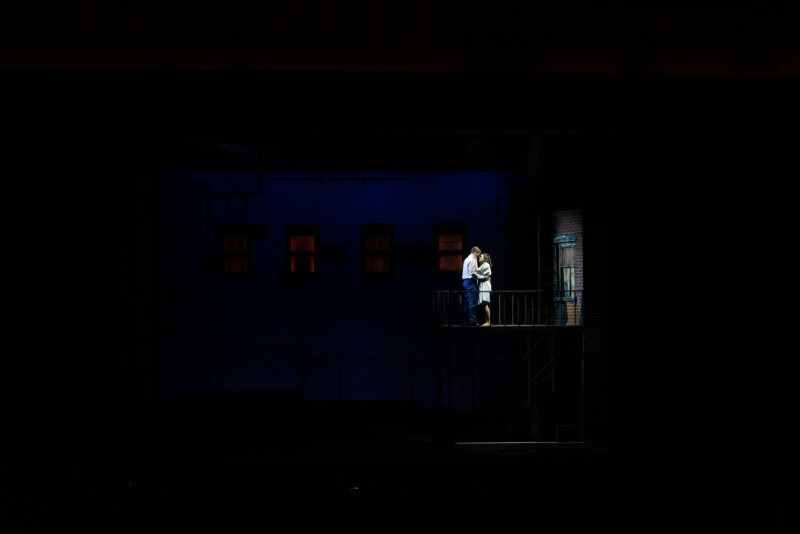 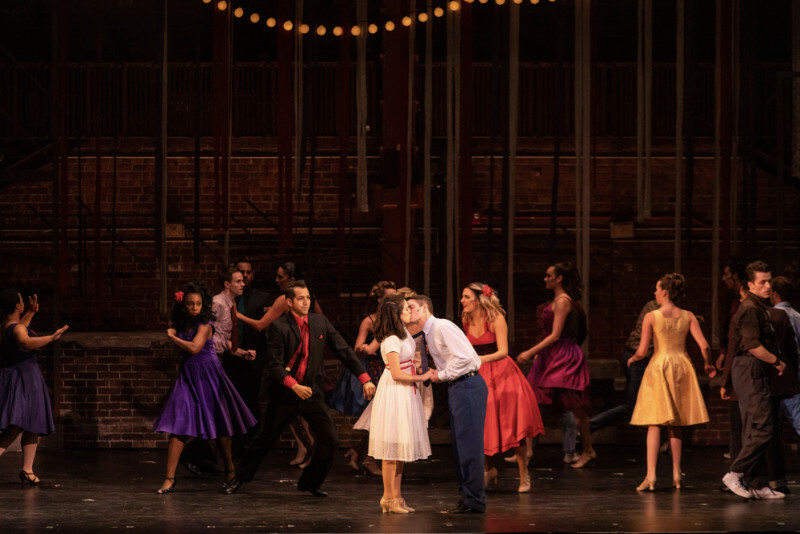 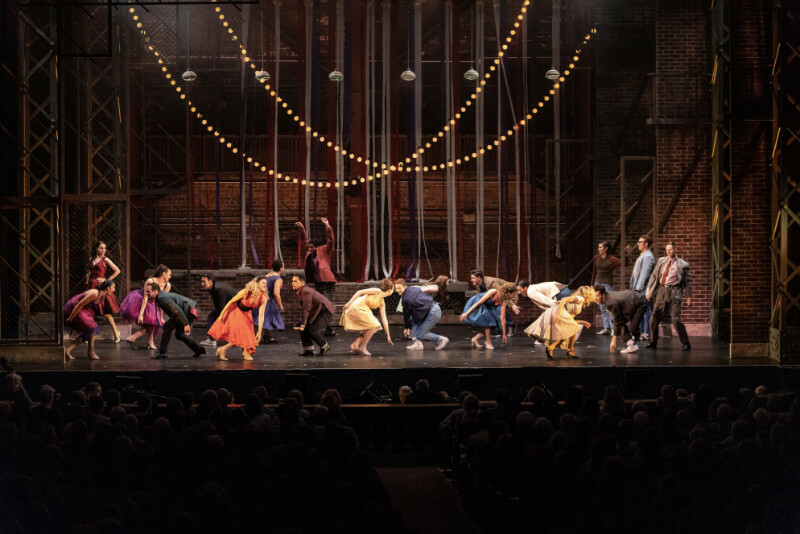 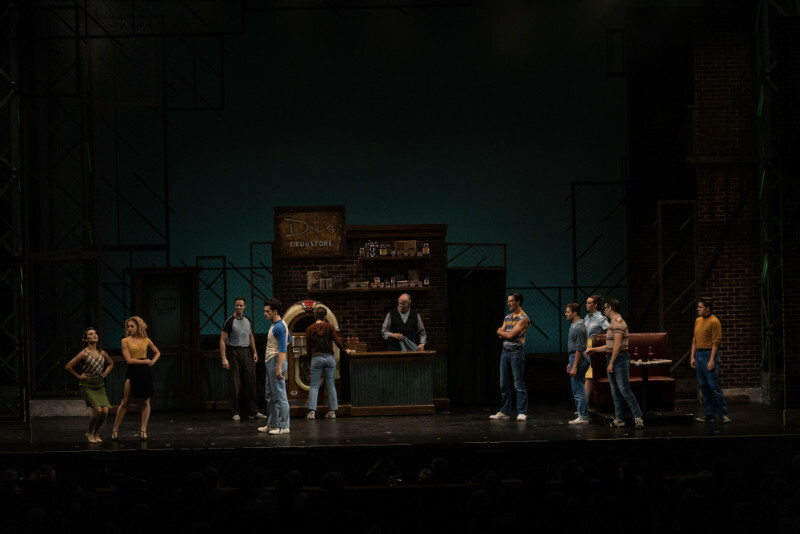 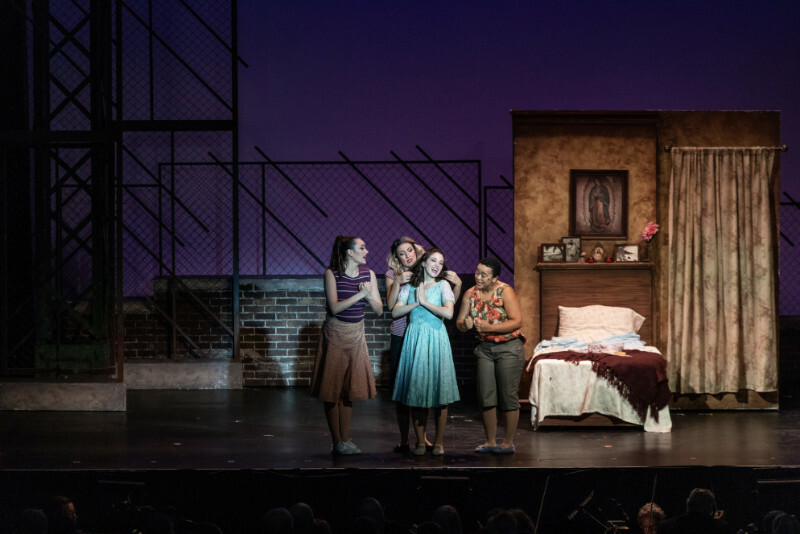 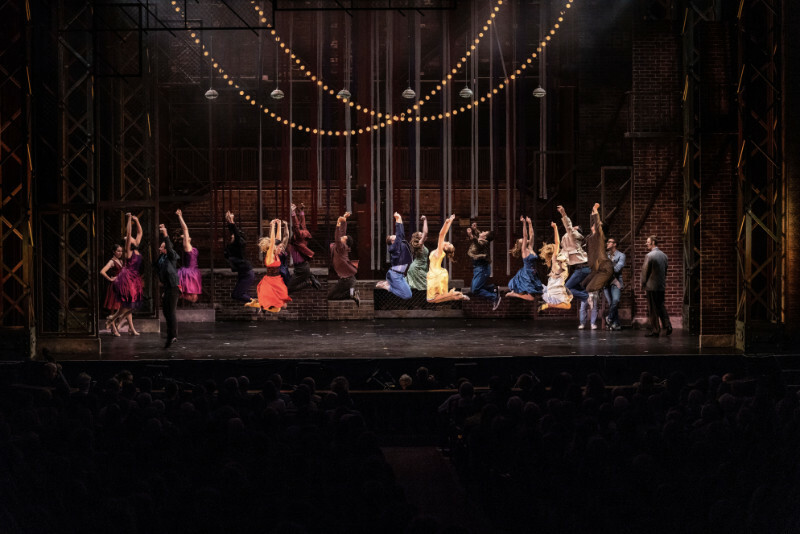 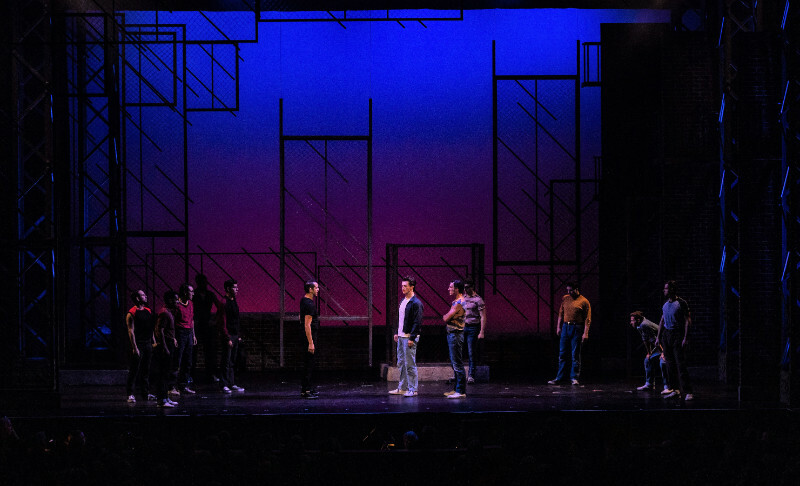 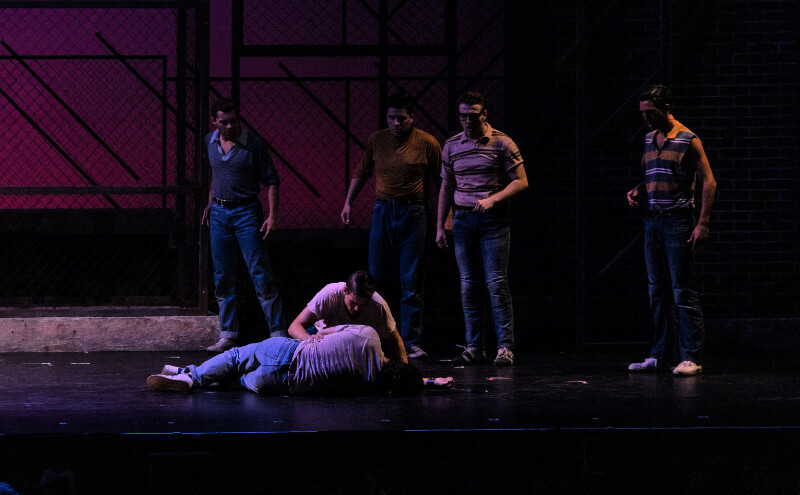 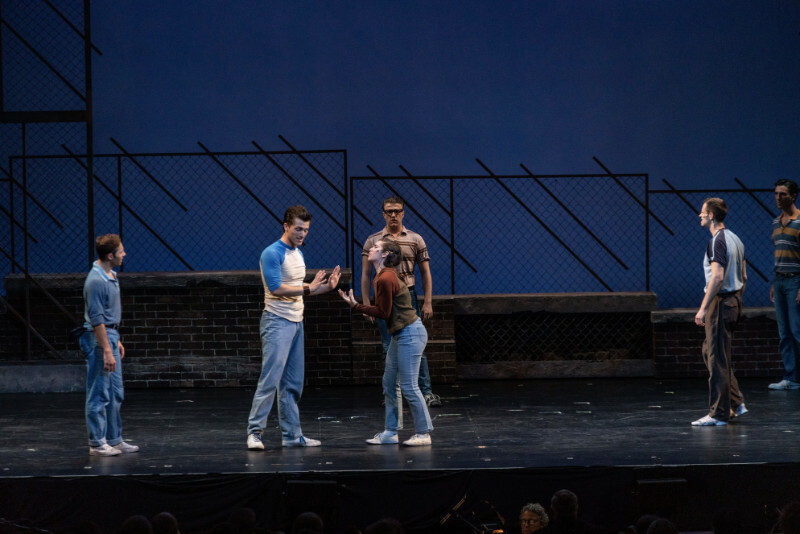 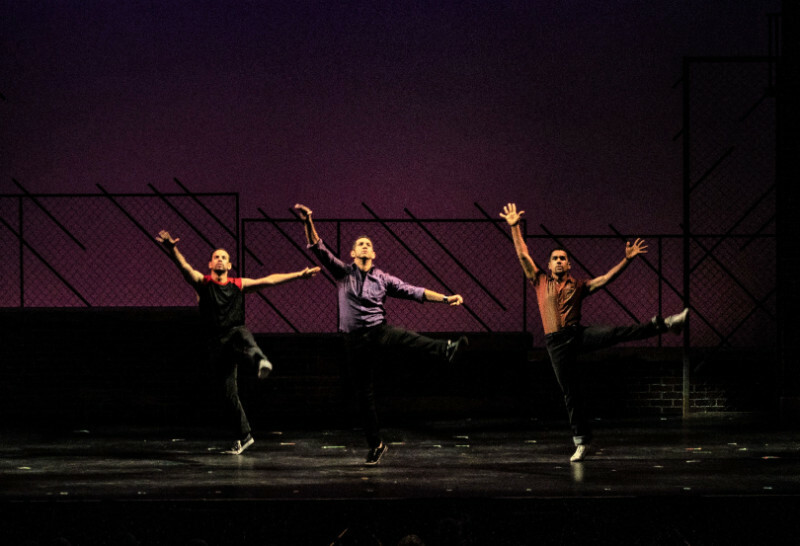 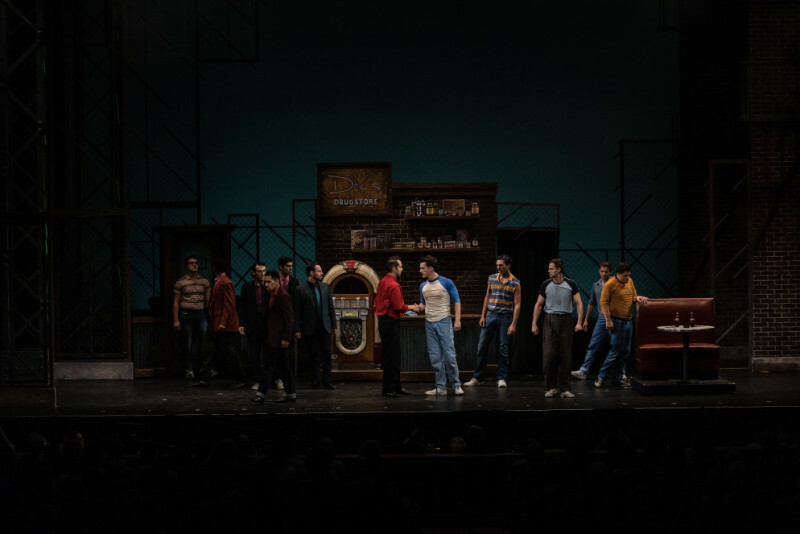 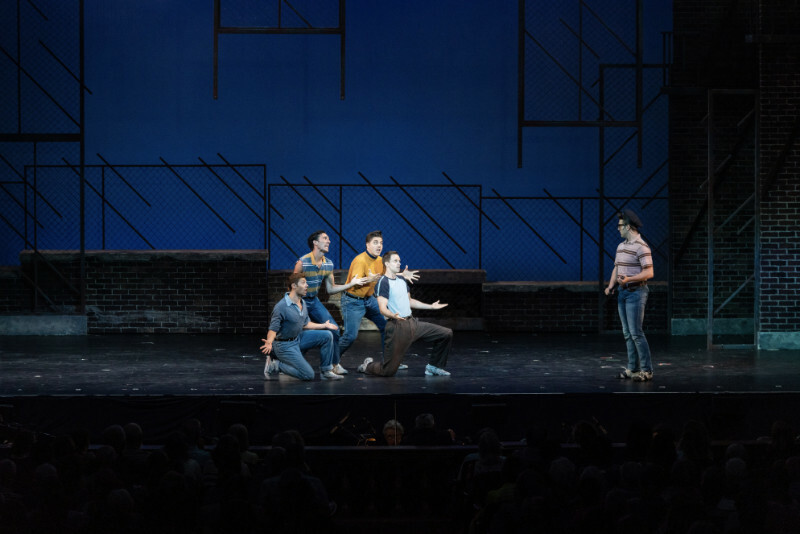 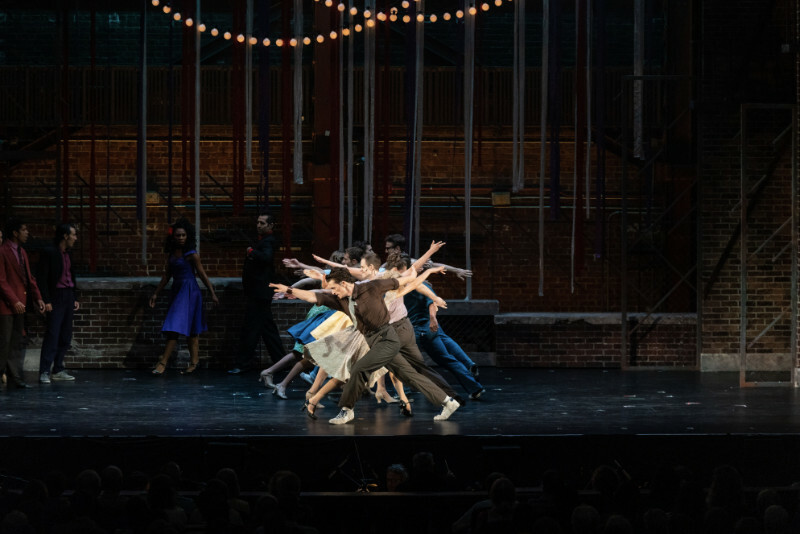 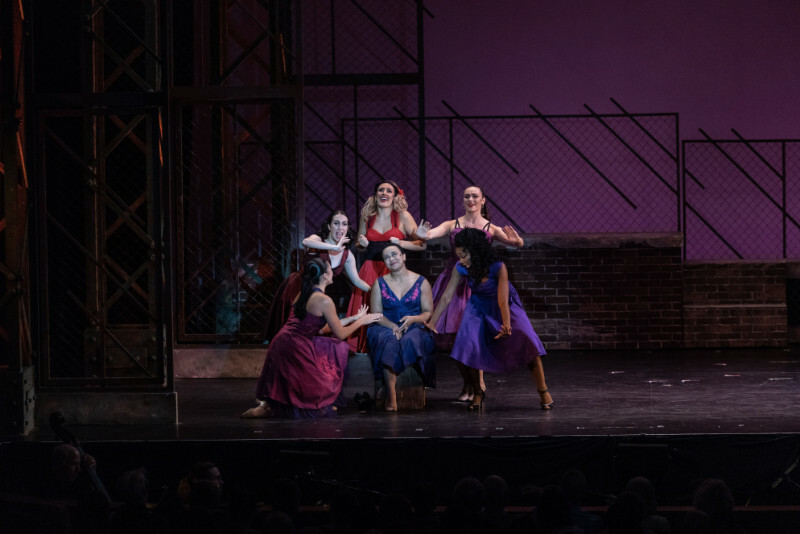 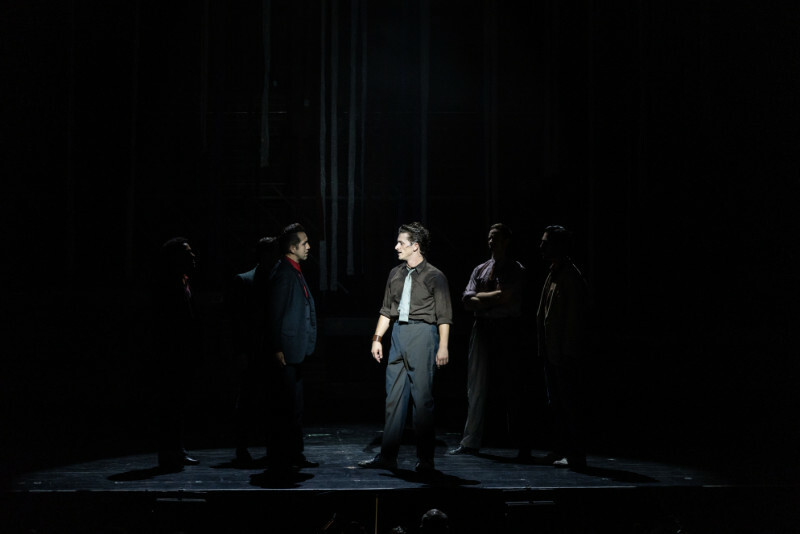 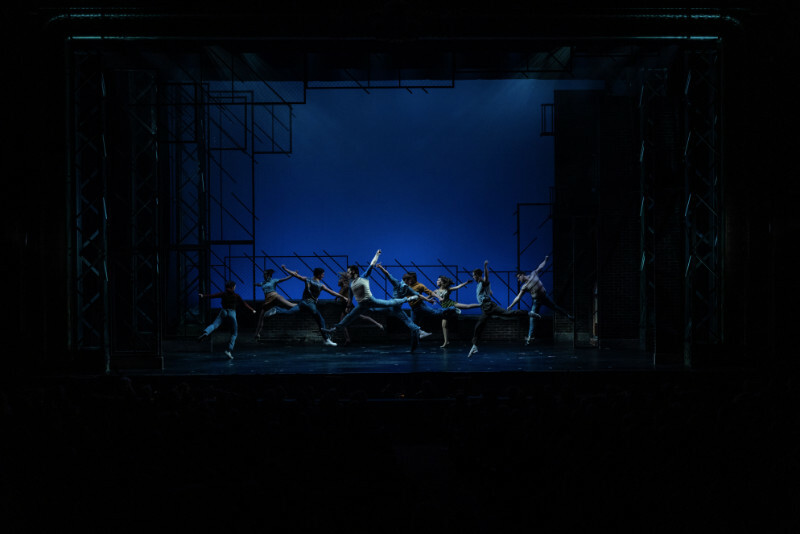 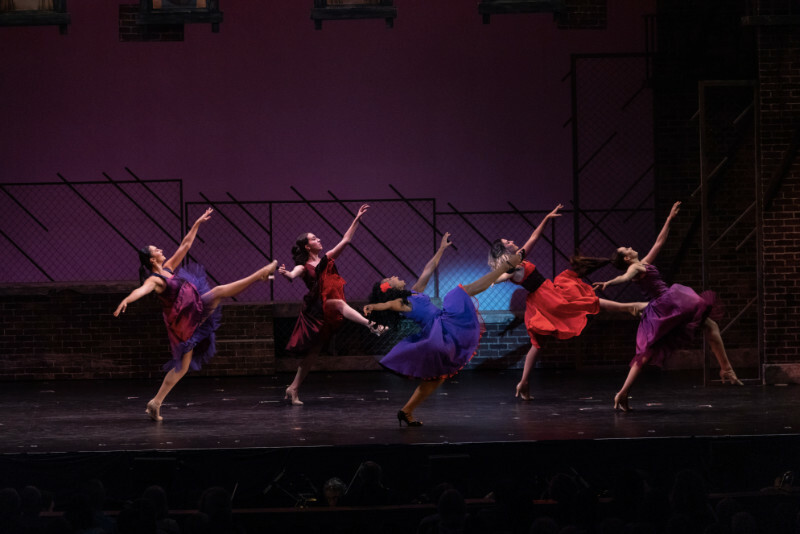 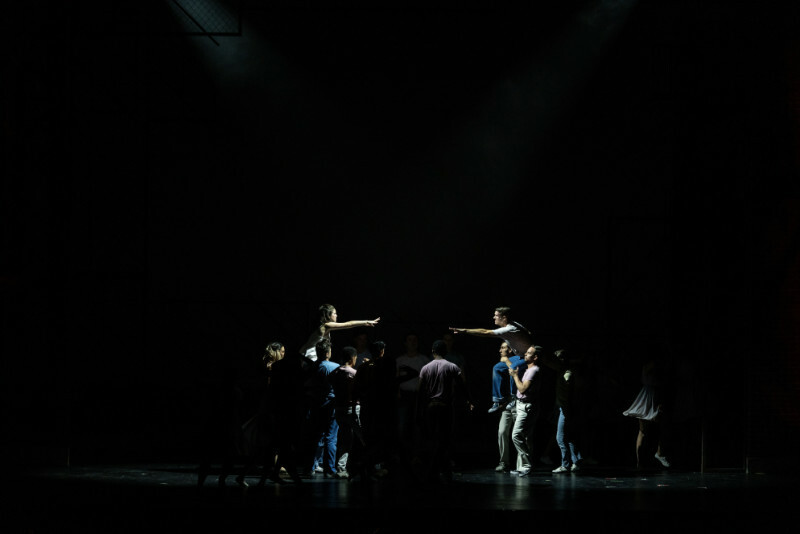 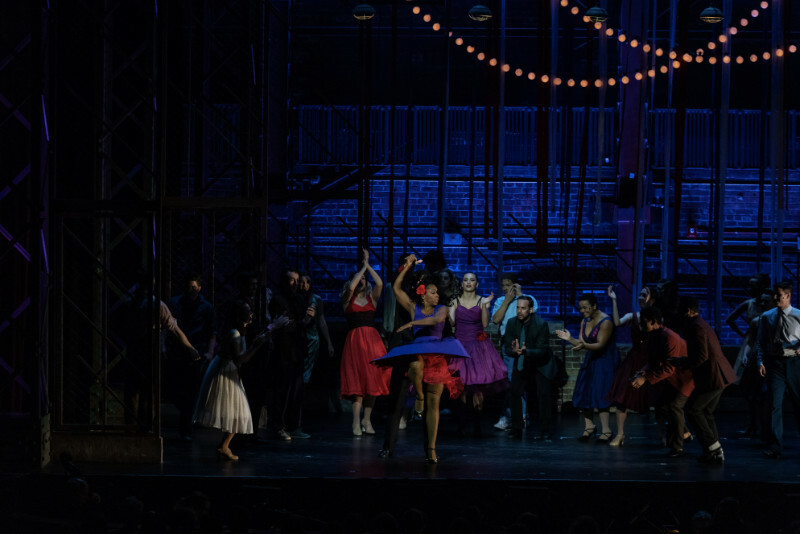 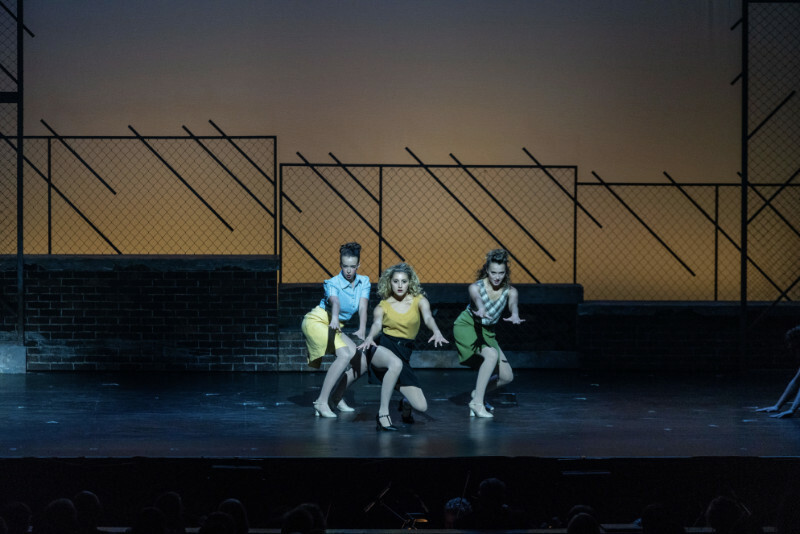 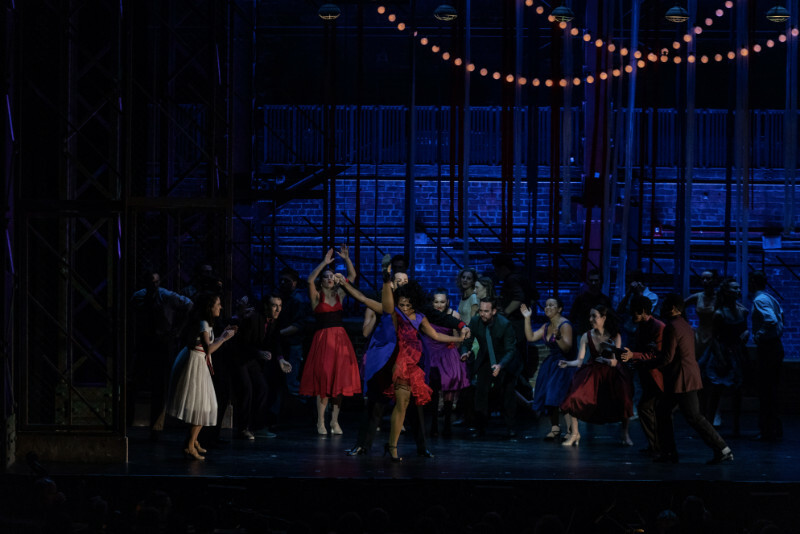 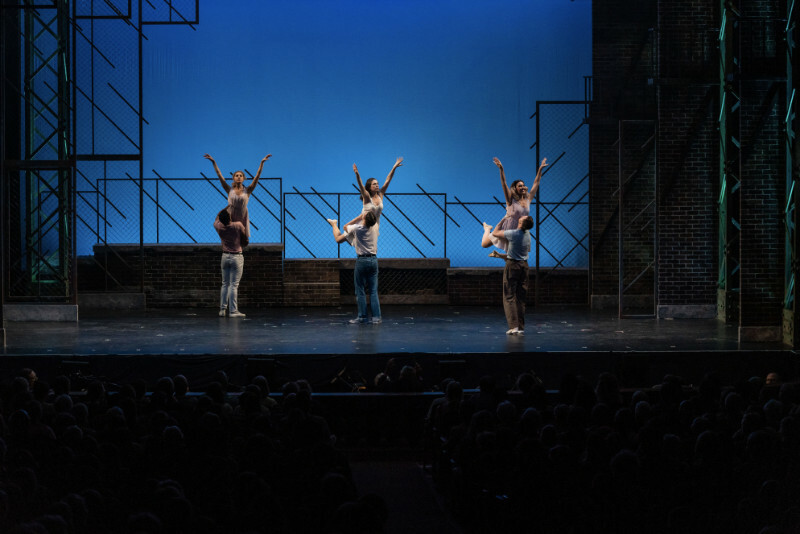 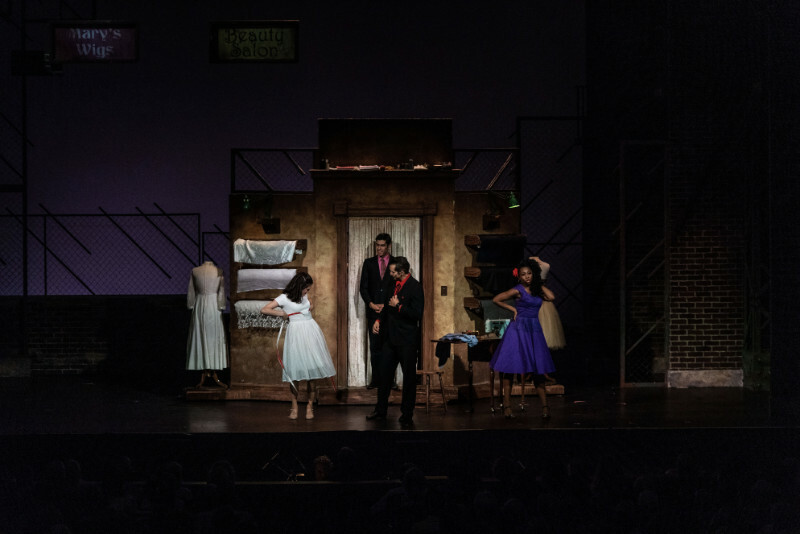 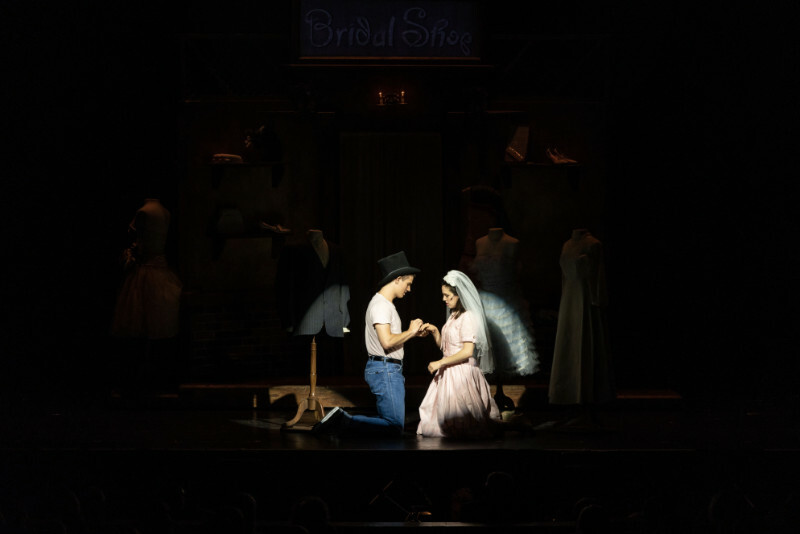 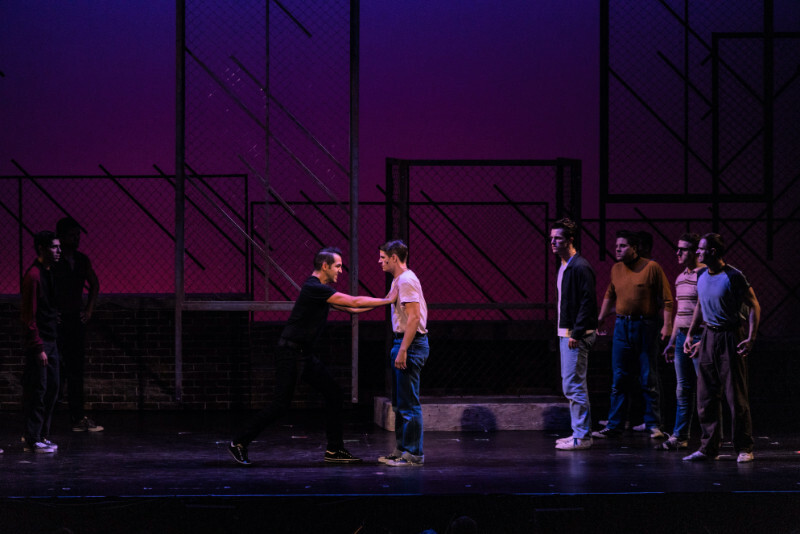 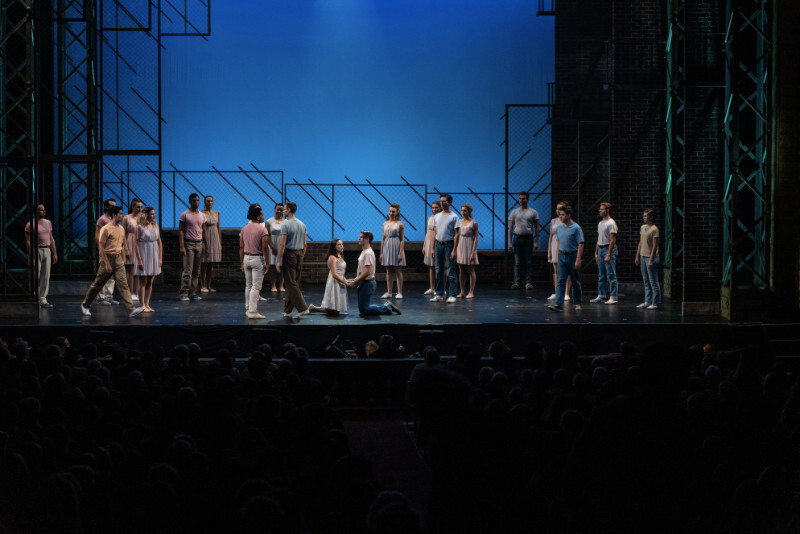 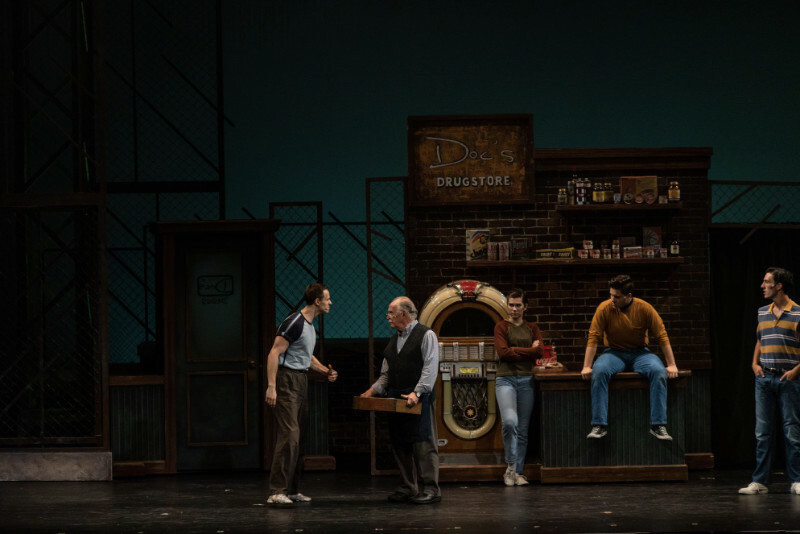 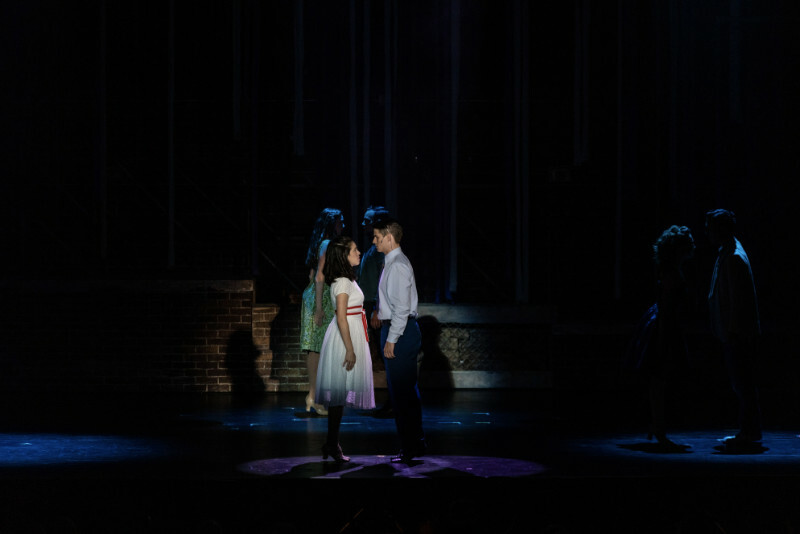 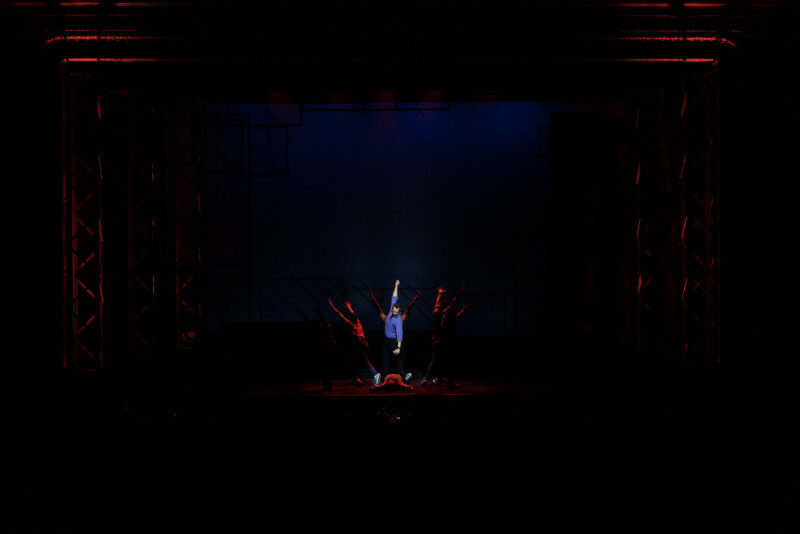 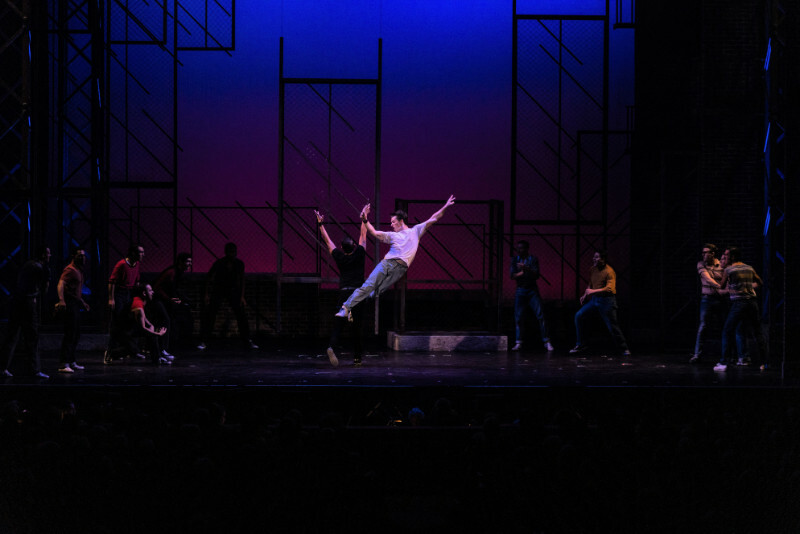 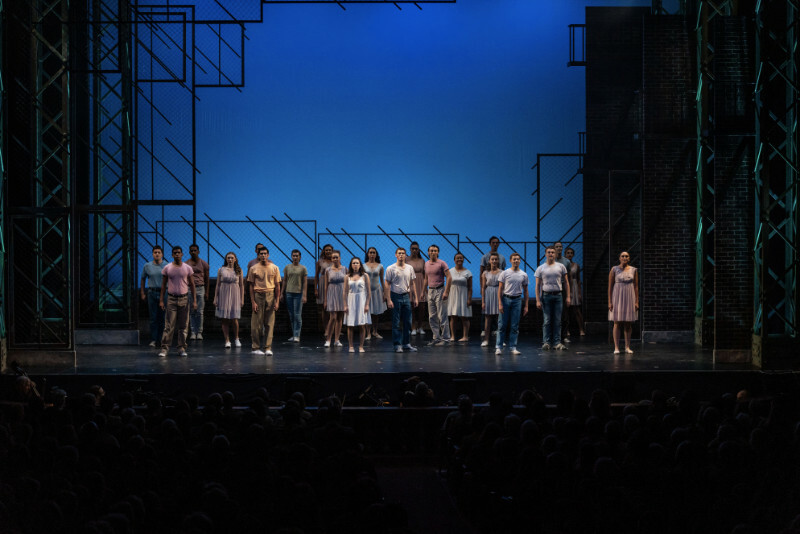 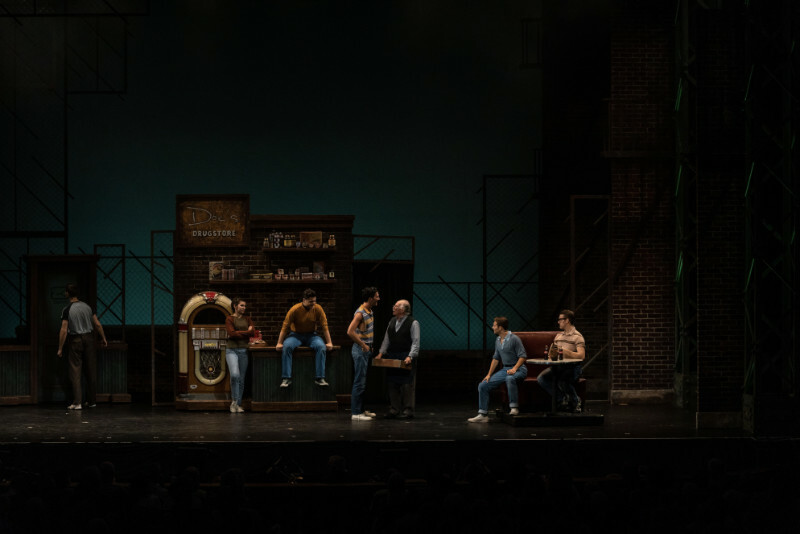 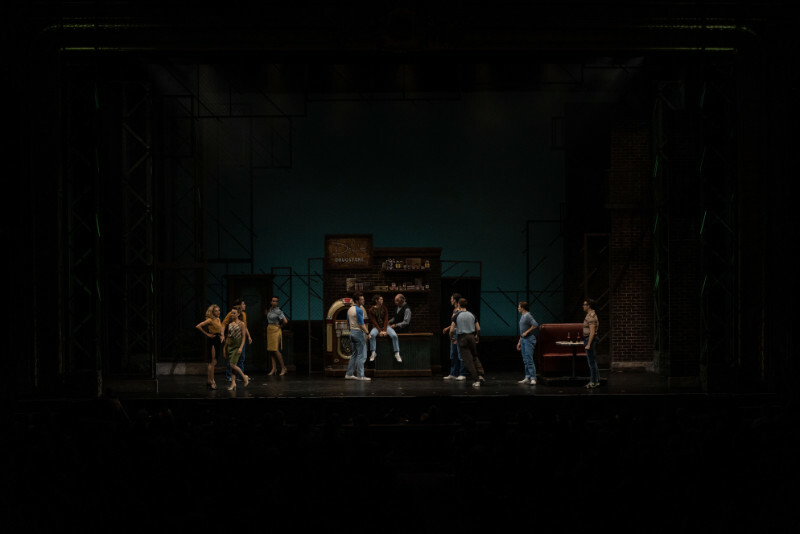 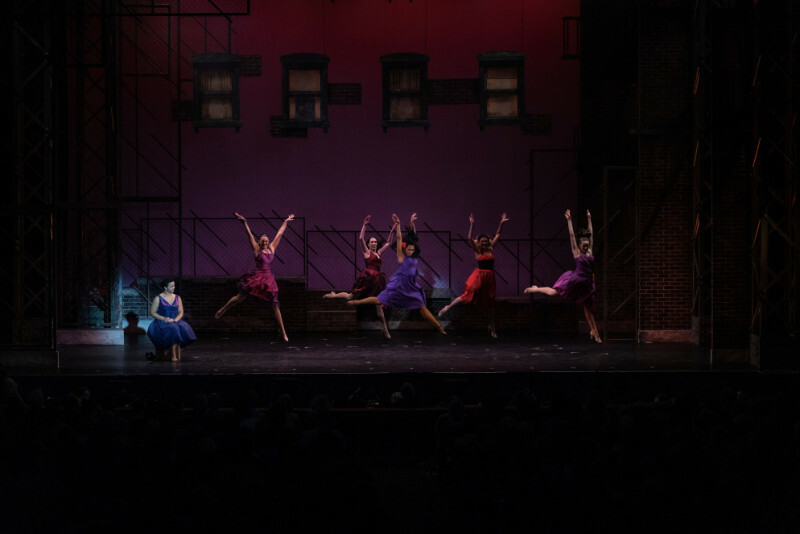 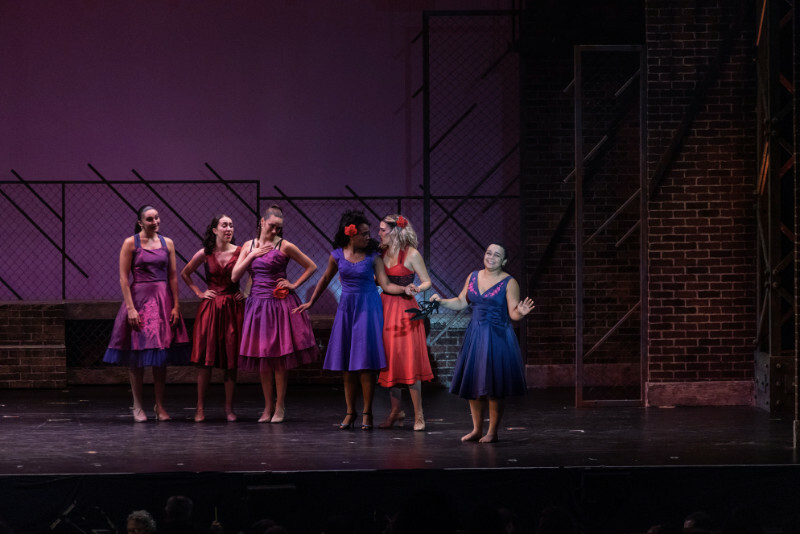 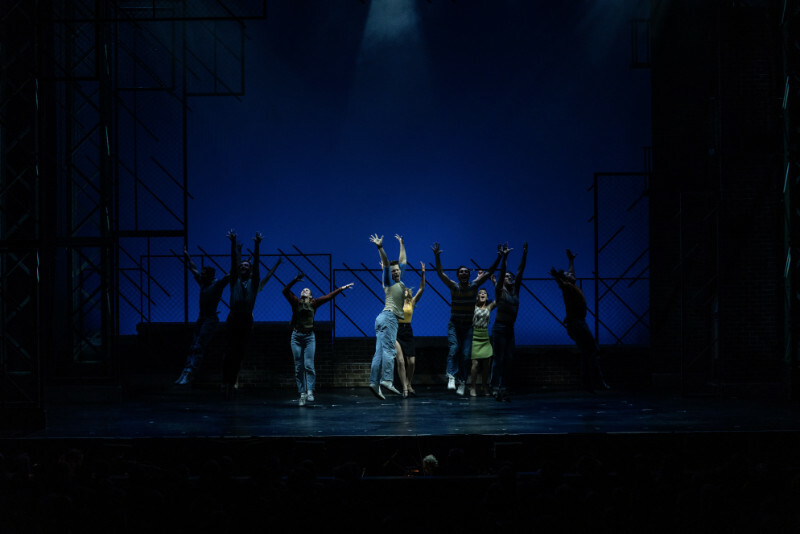 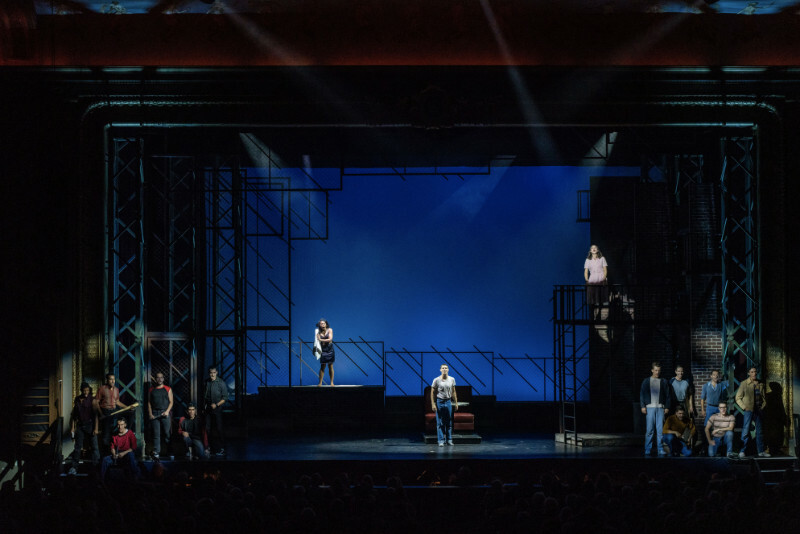 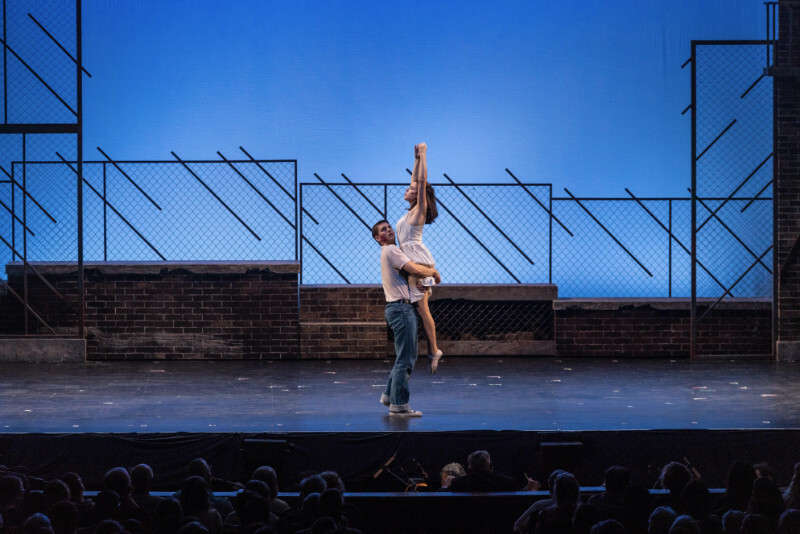 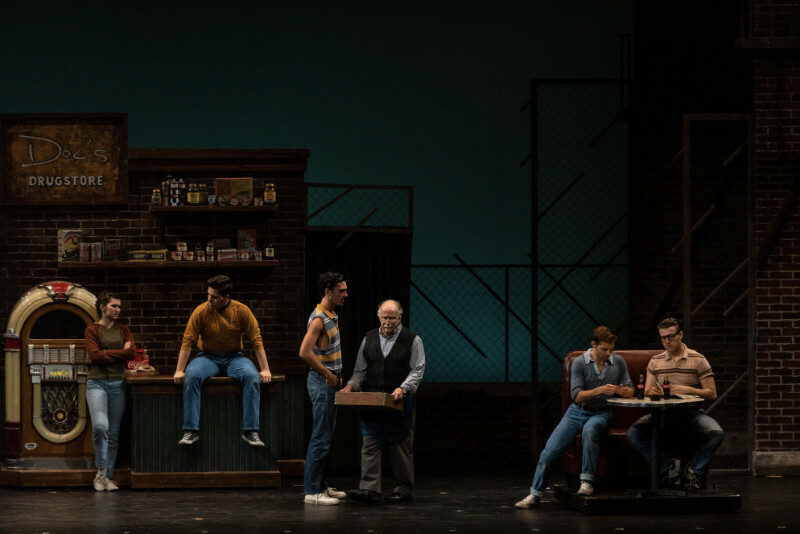 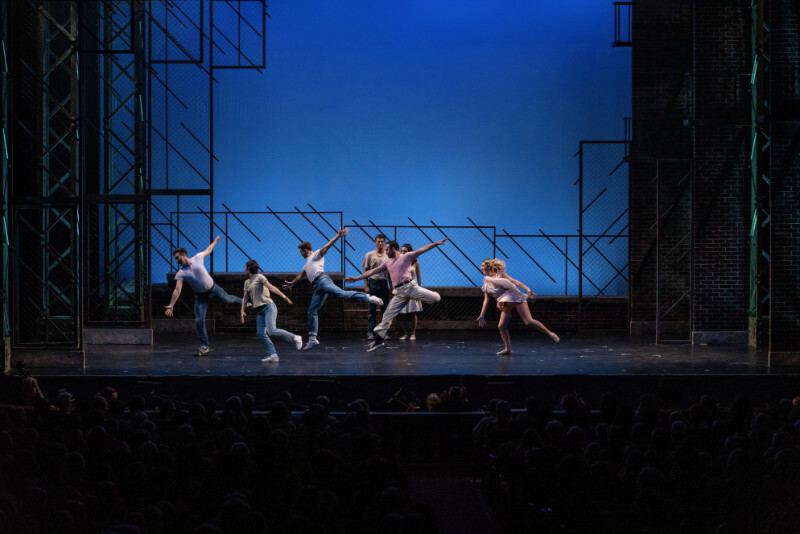 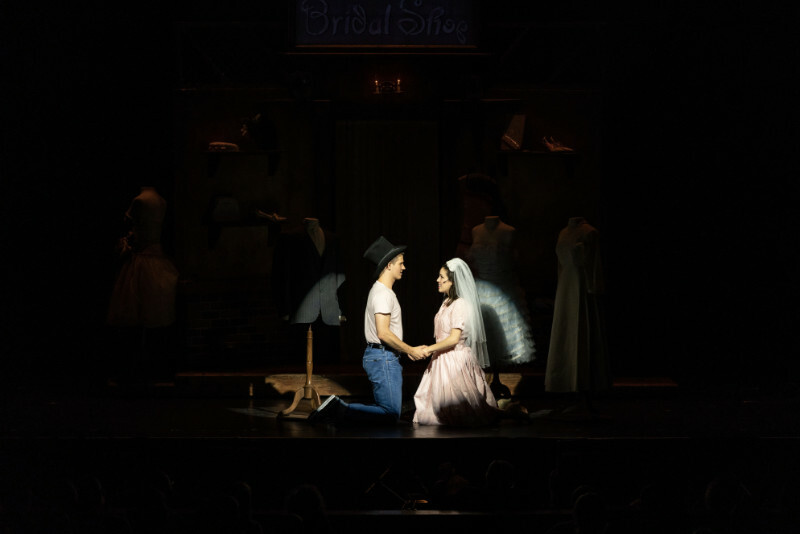 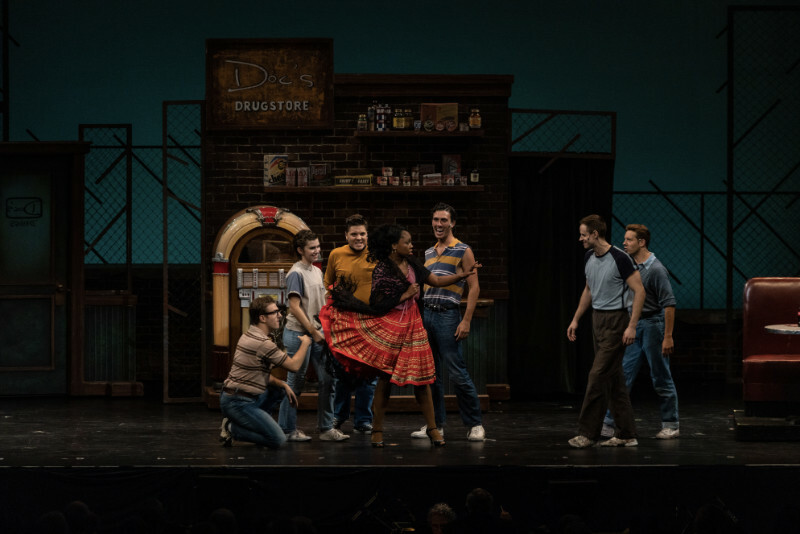 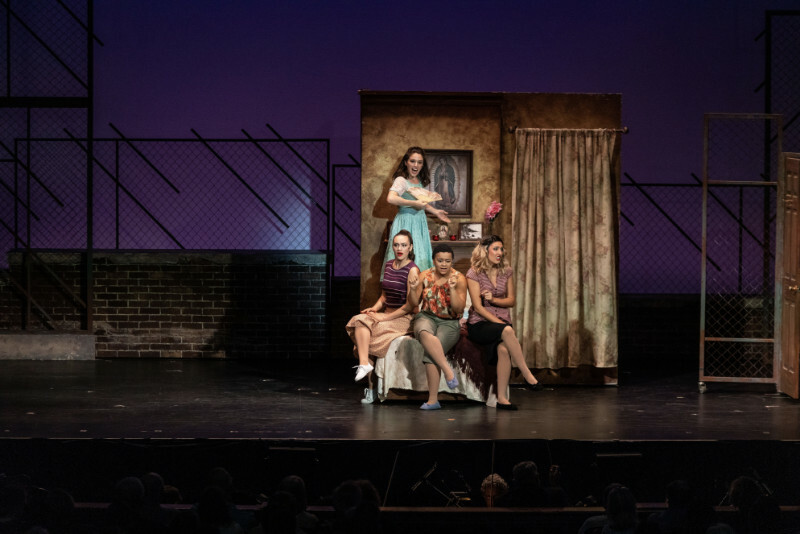 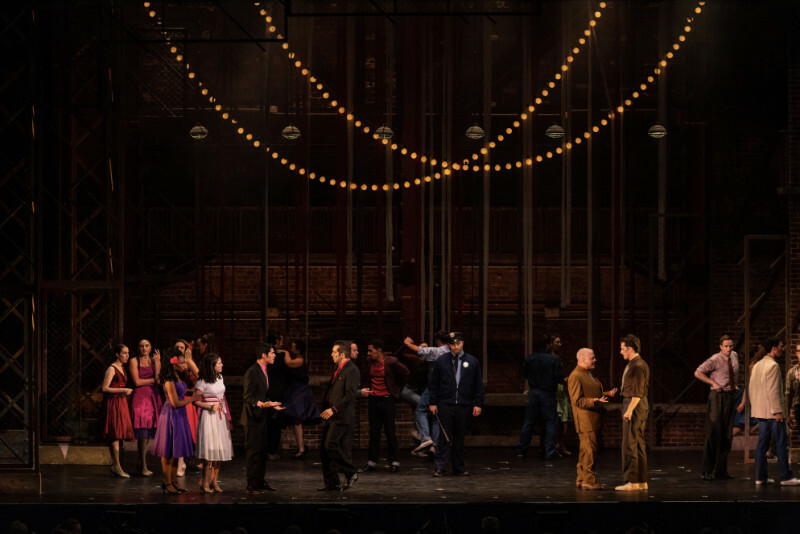 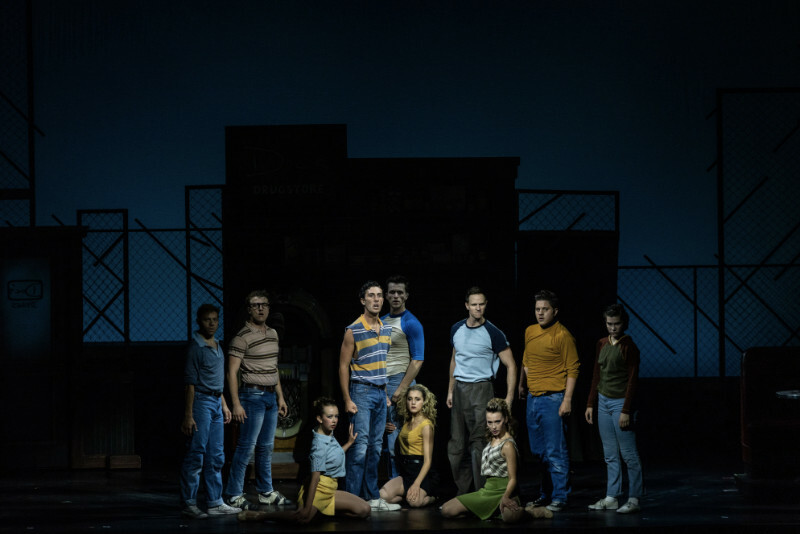 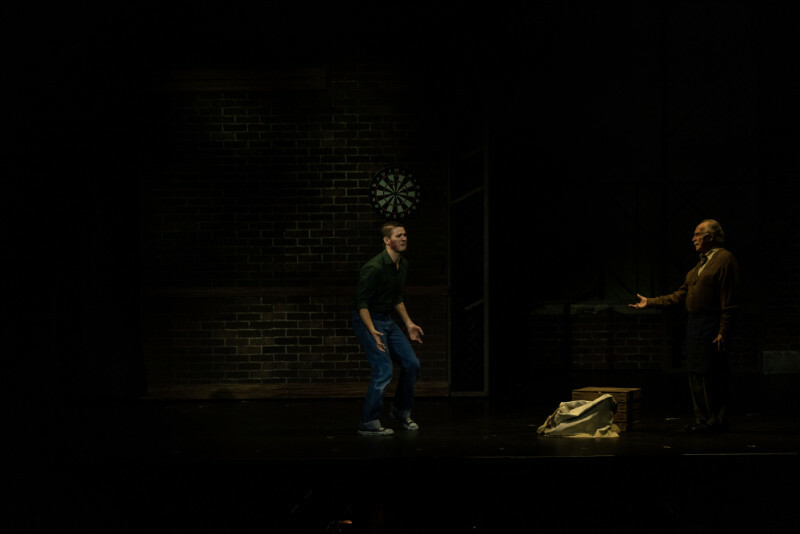 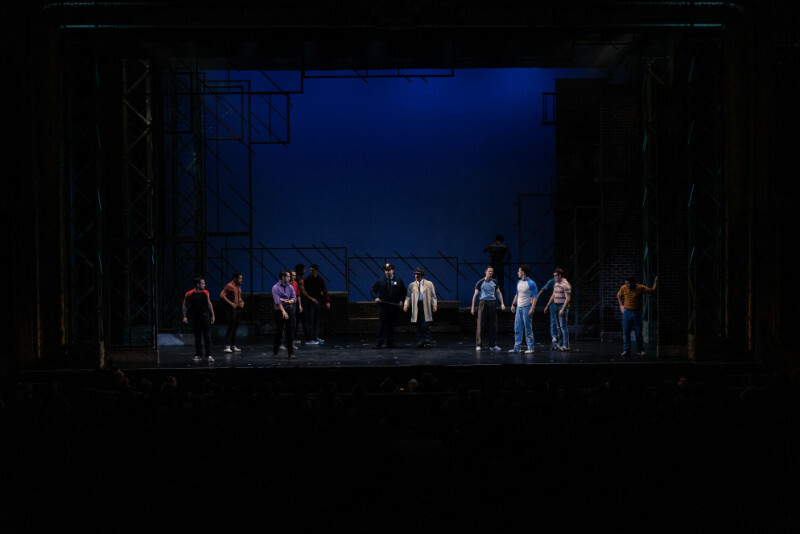 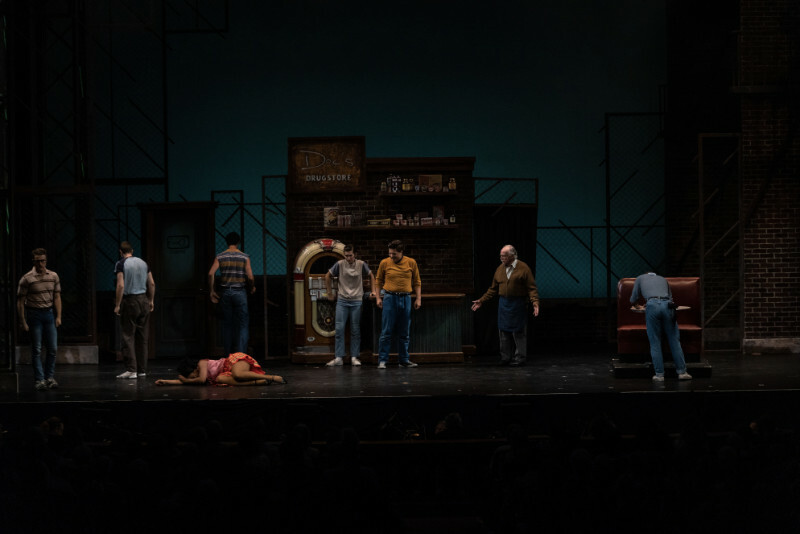 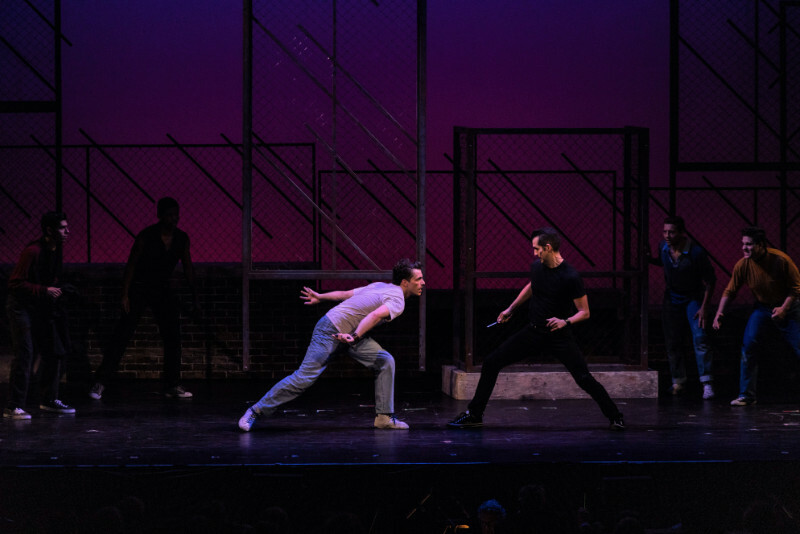 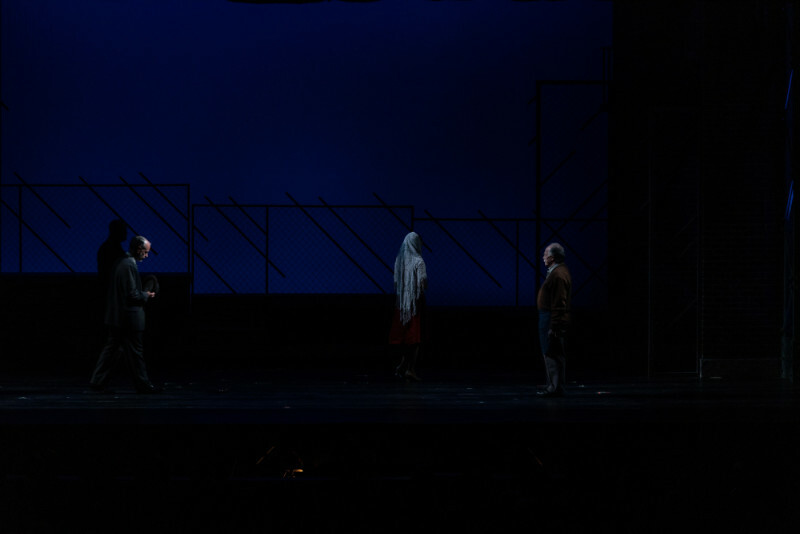 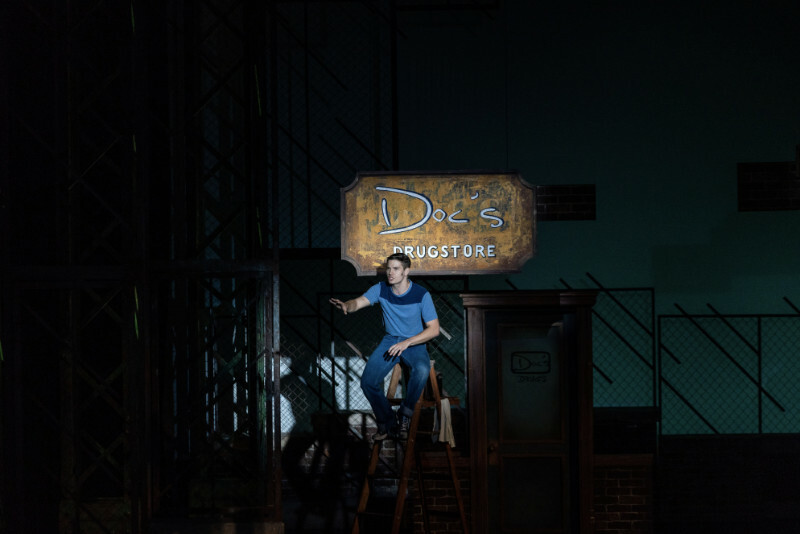 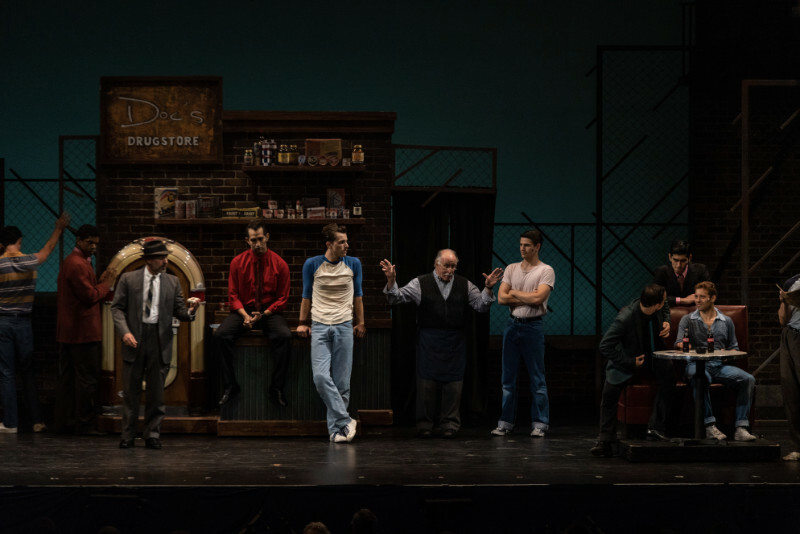 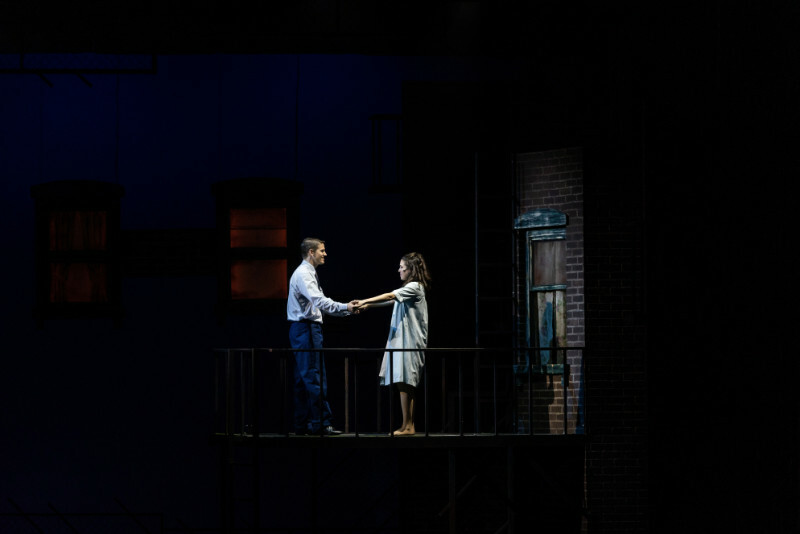 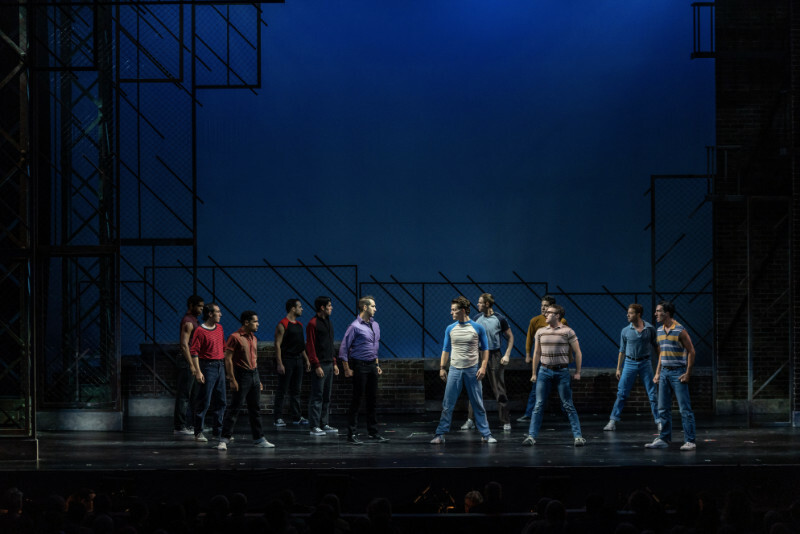 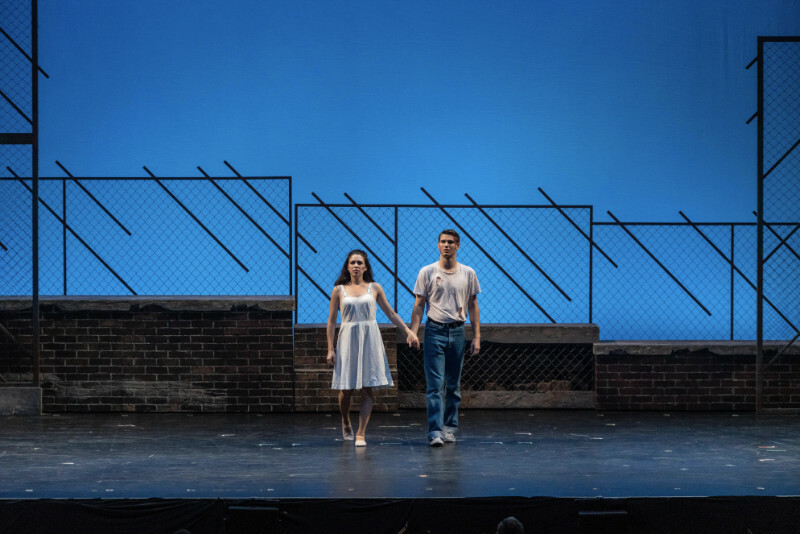 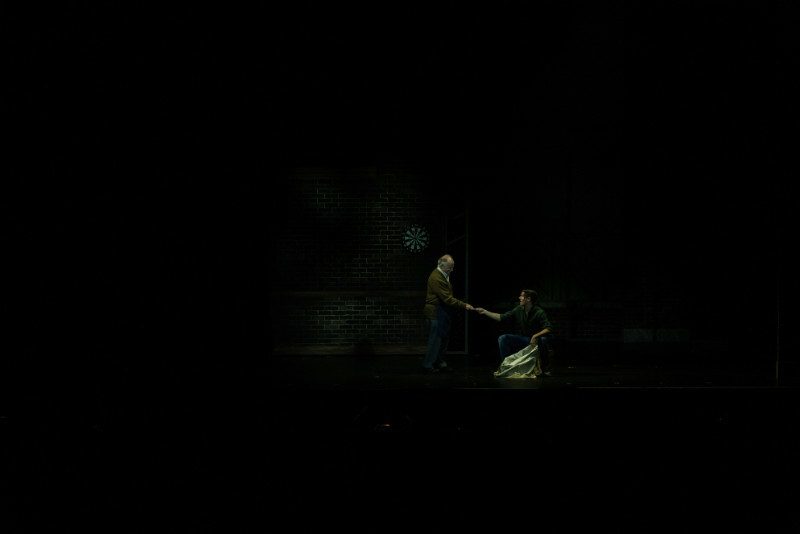 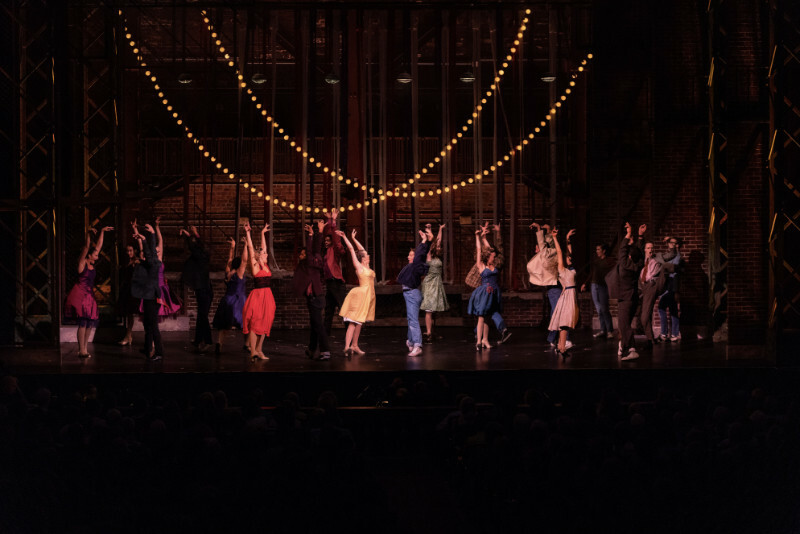 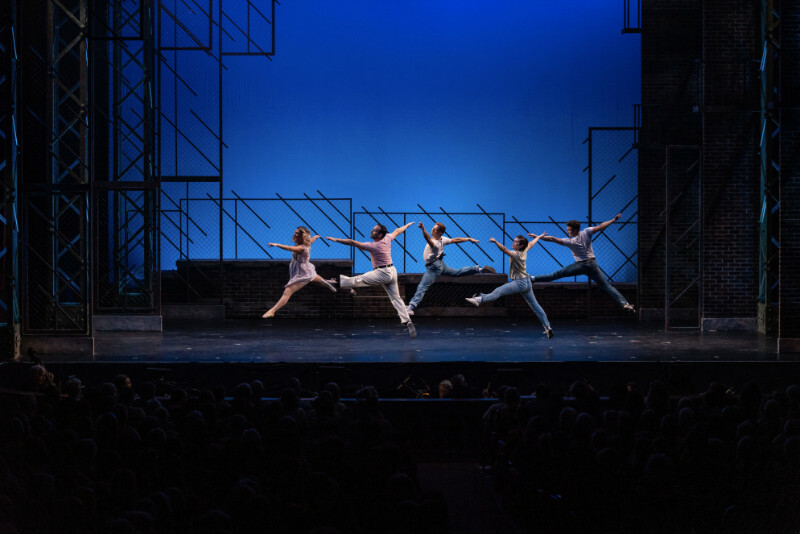 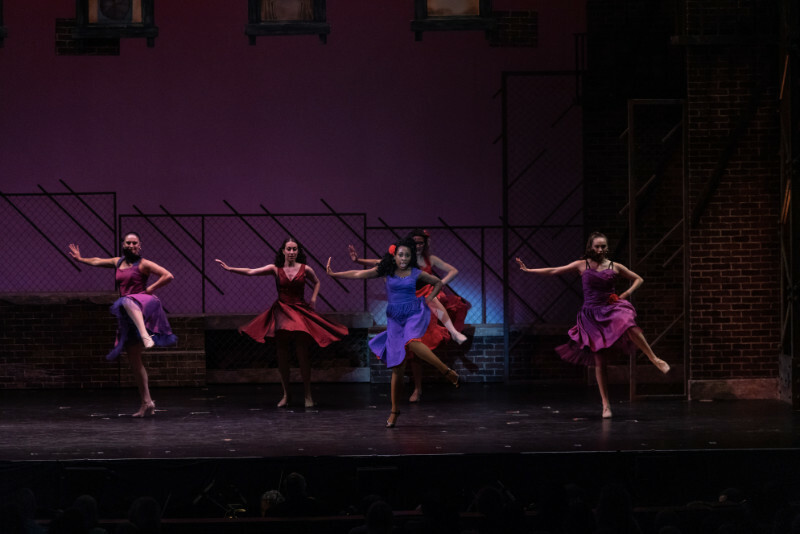 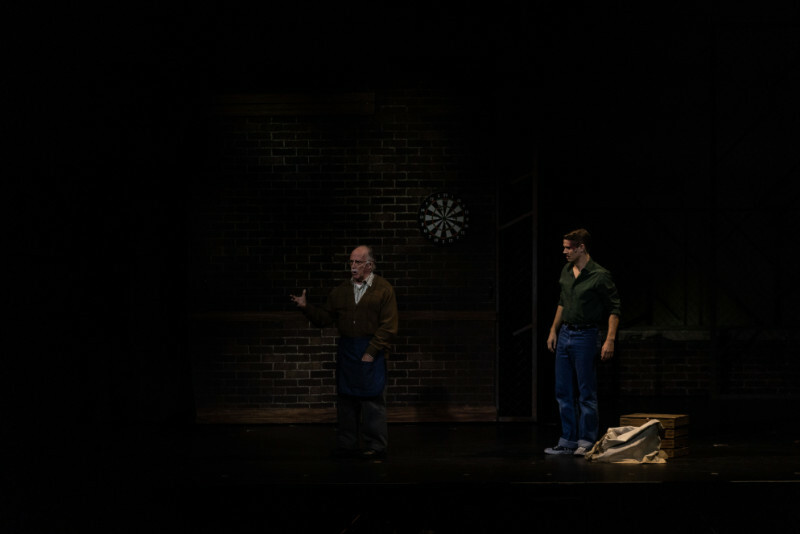 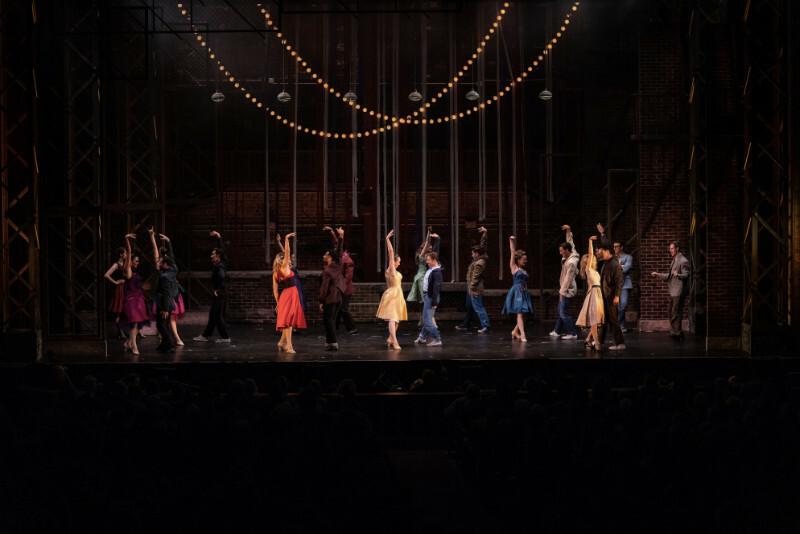 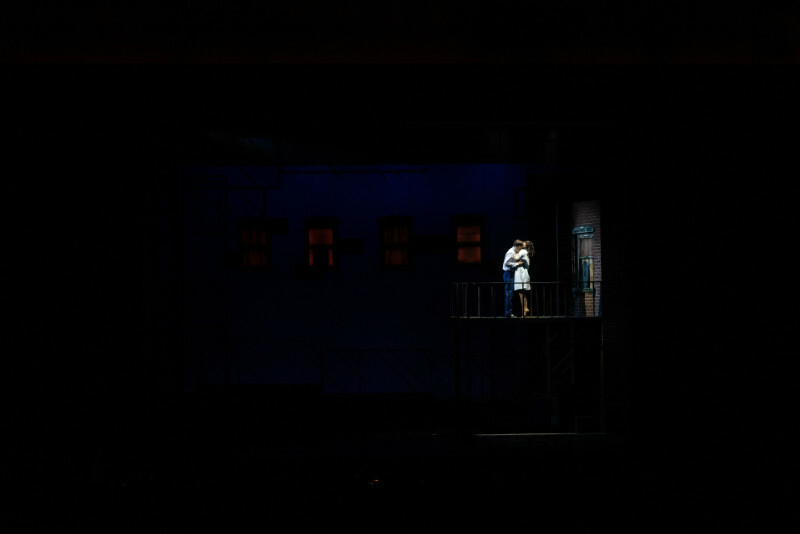 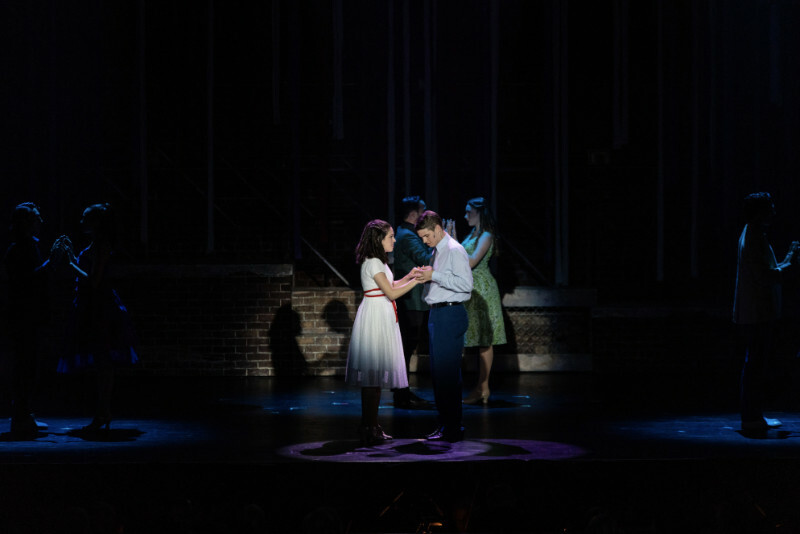 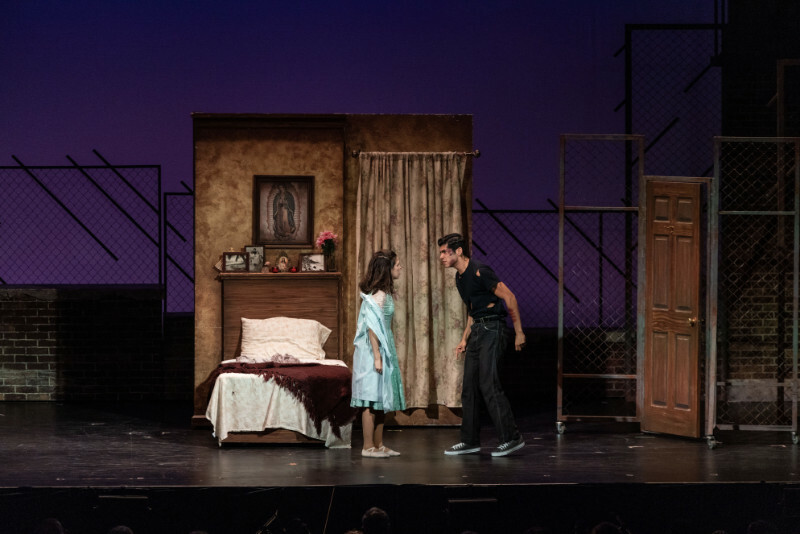 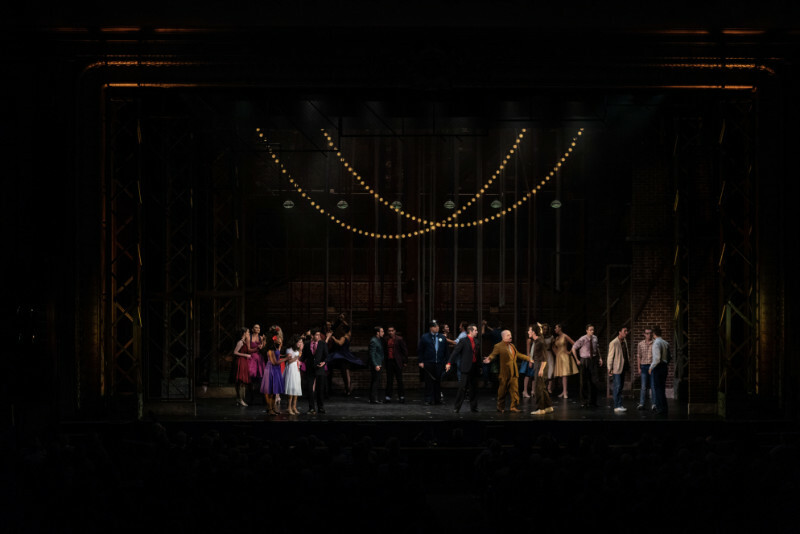 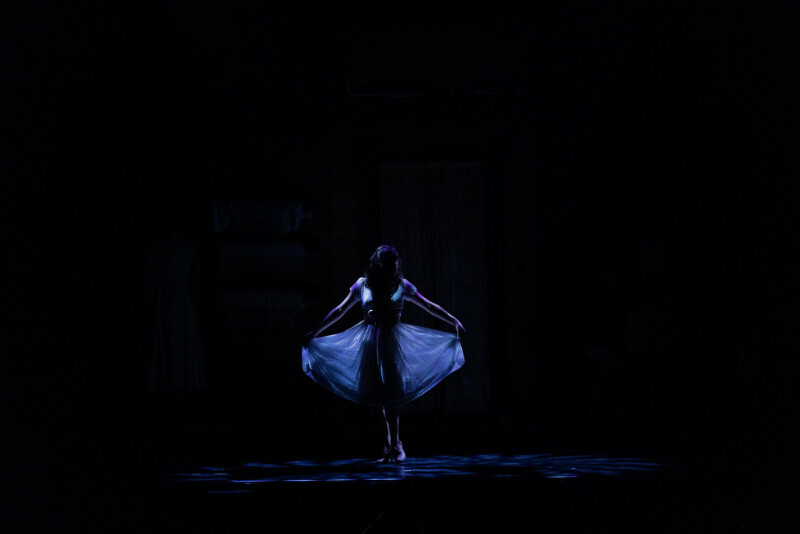 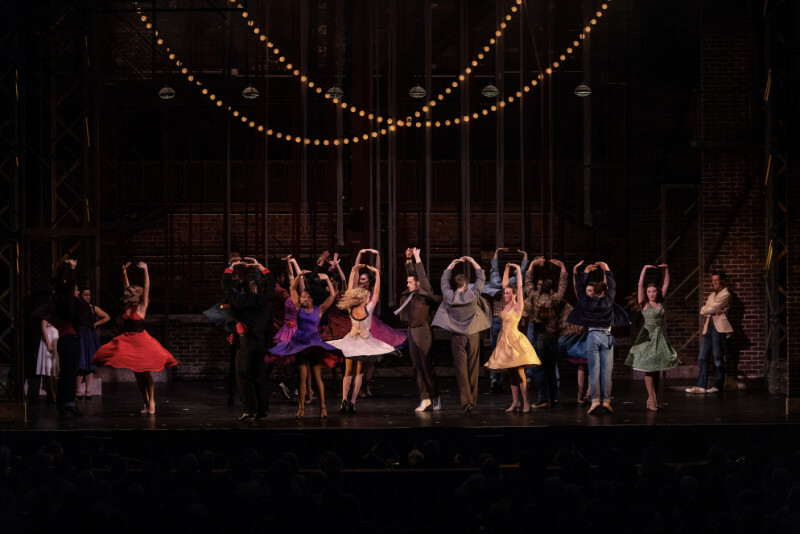 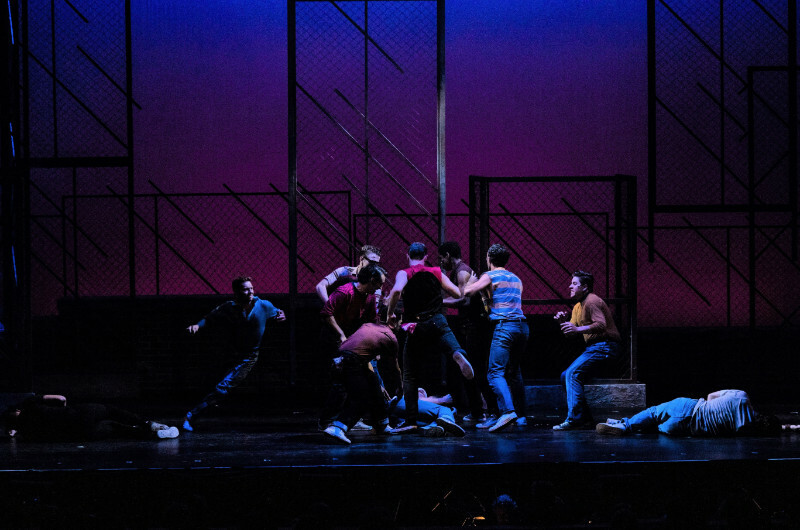 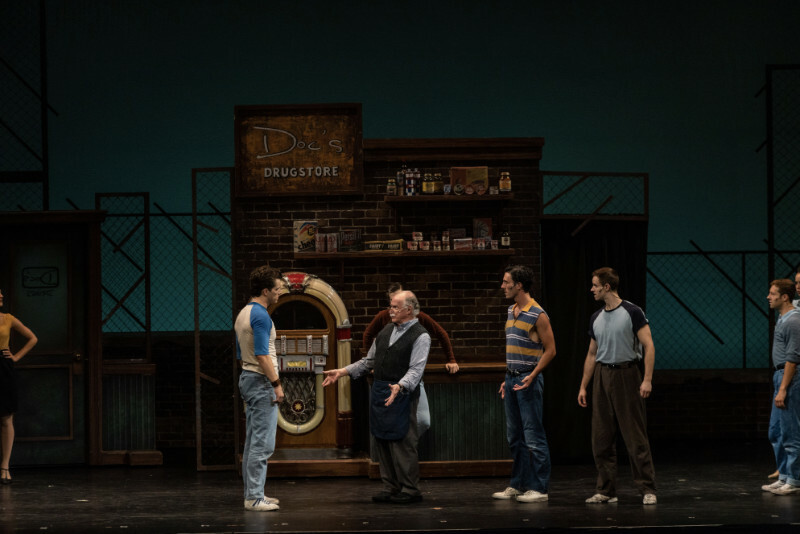 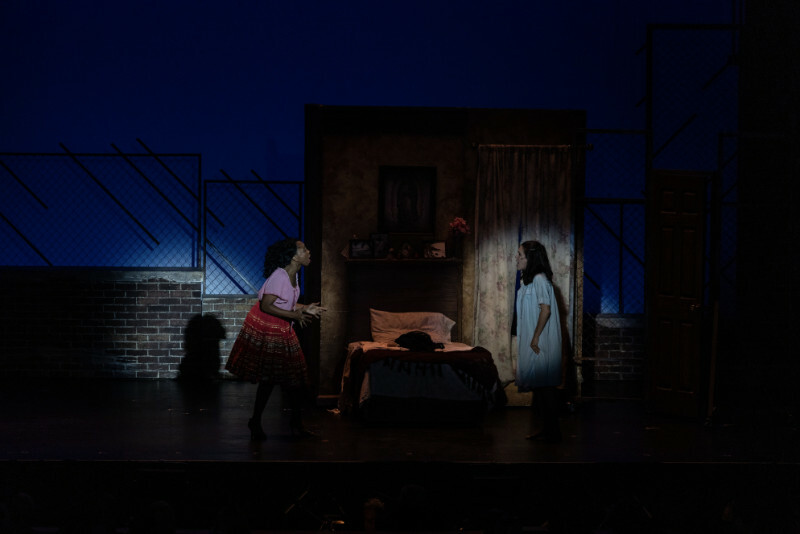 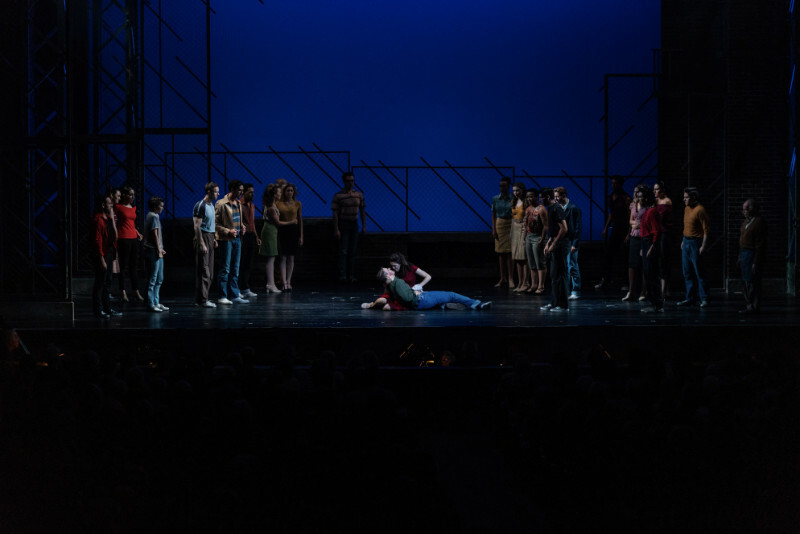 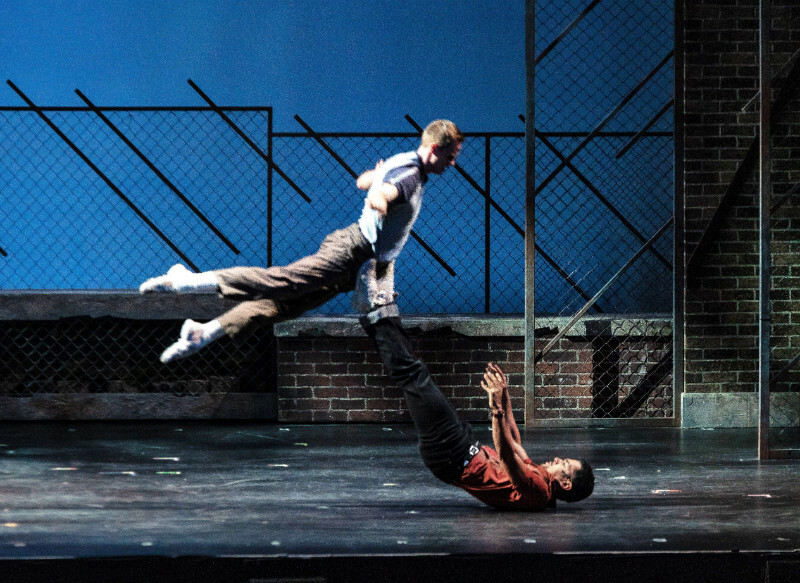 The dark theme, sophisticated music, extended dance scenes, and focus on social problems marked a turning point in American musical theatre when it was first produced; WEST SIDE STORY remains one of the most innovative, heart-wrenching and relevant musical dramas of our time.